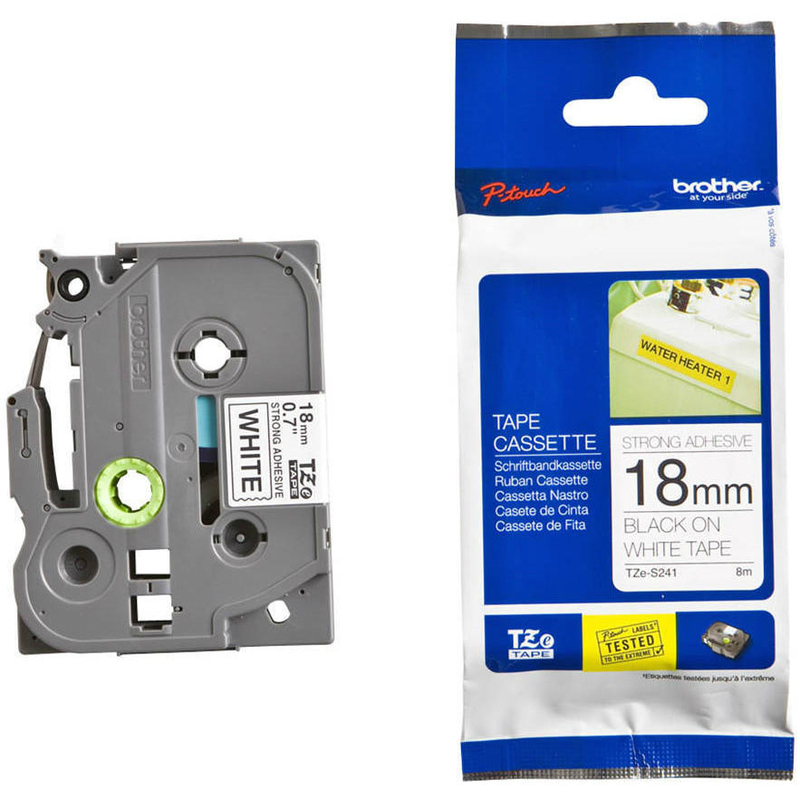 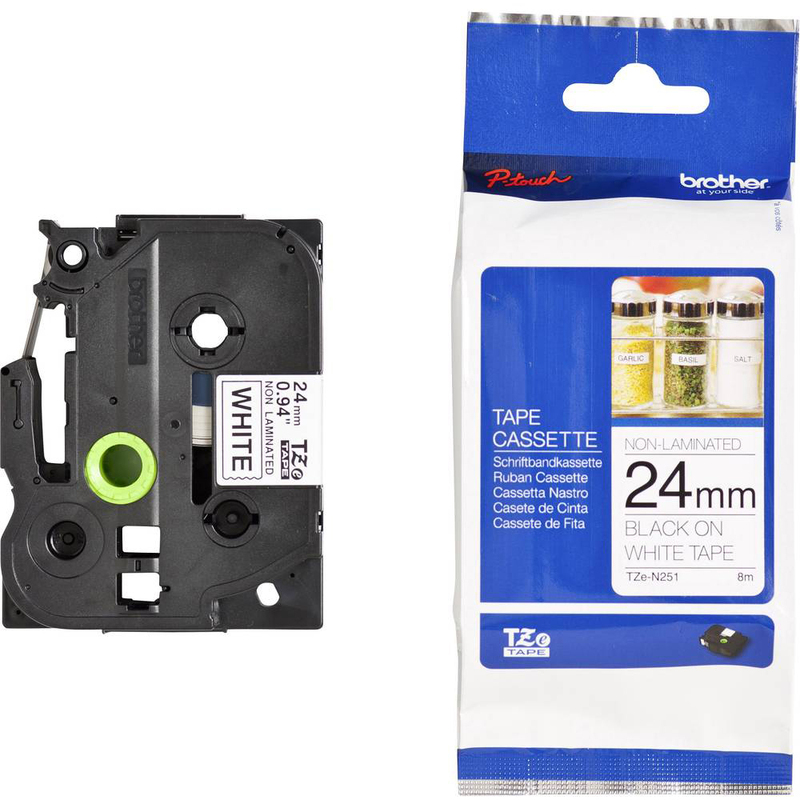 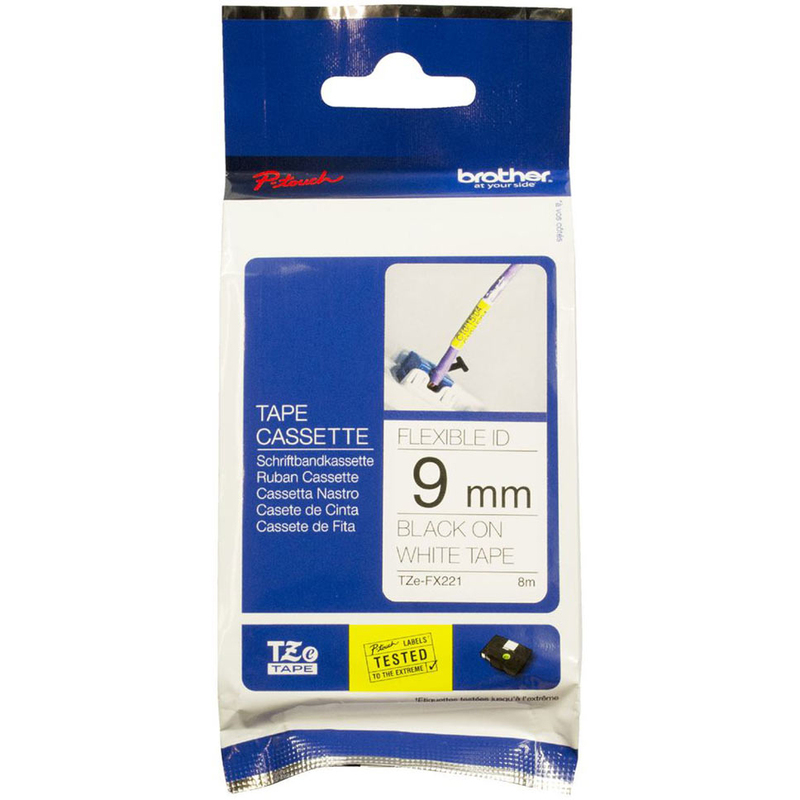 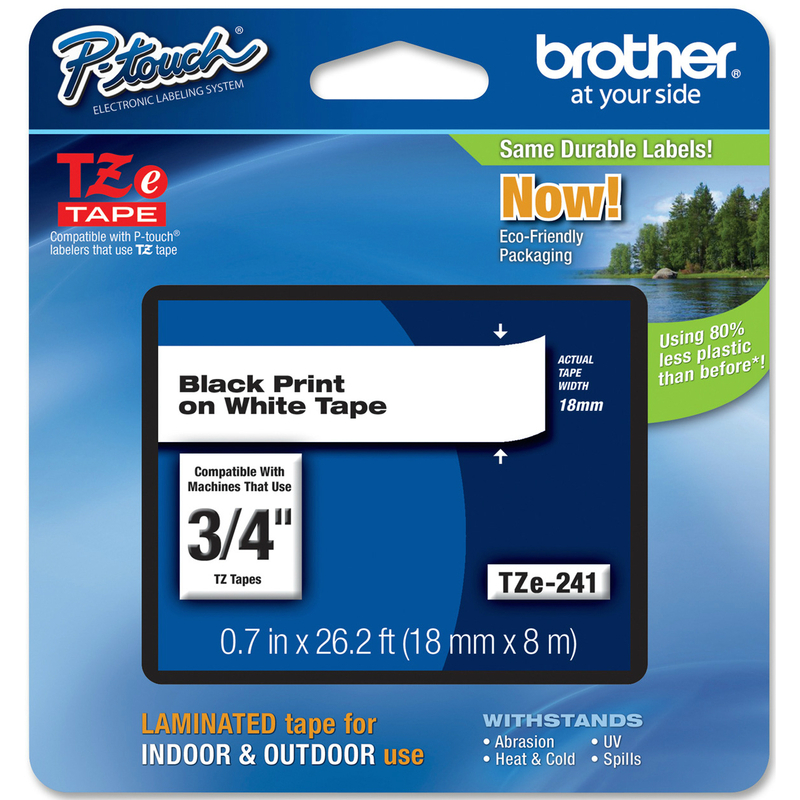 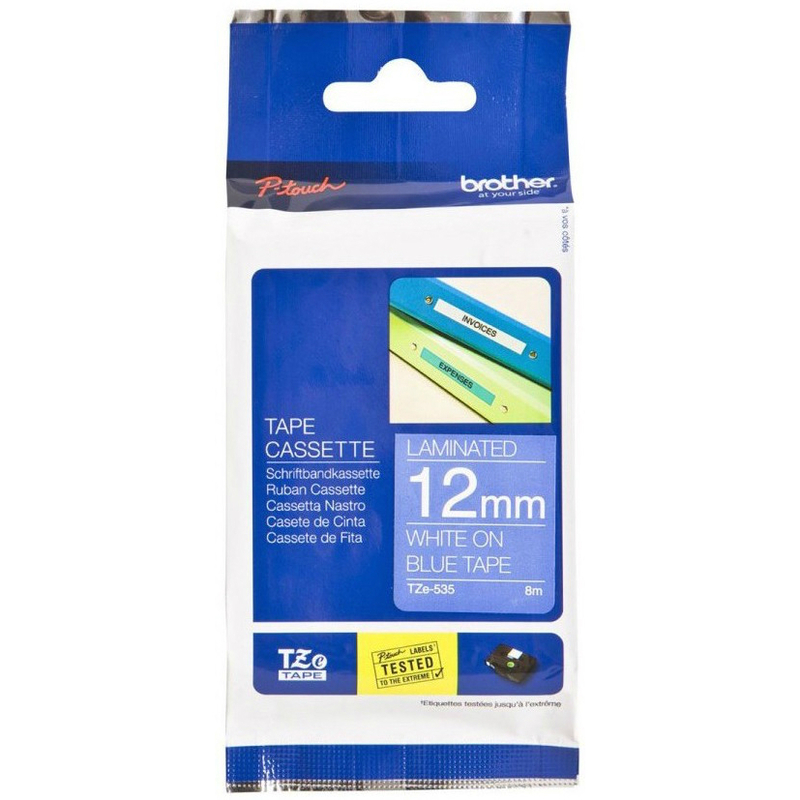 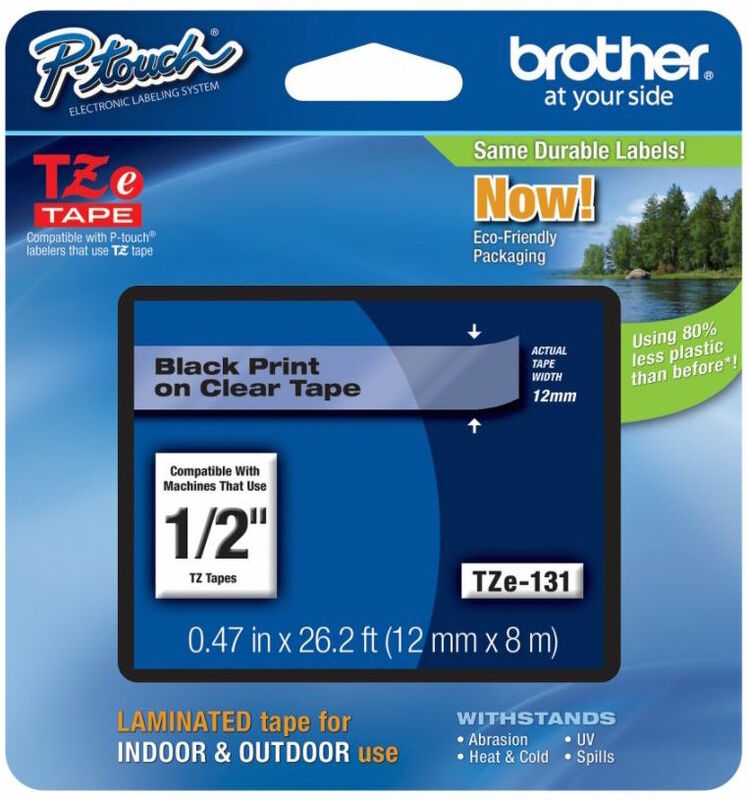 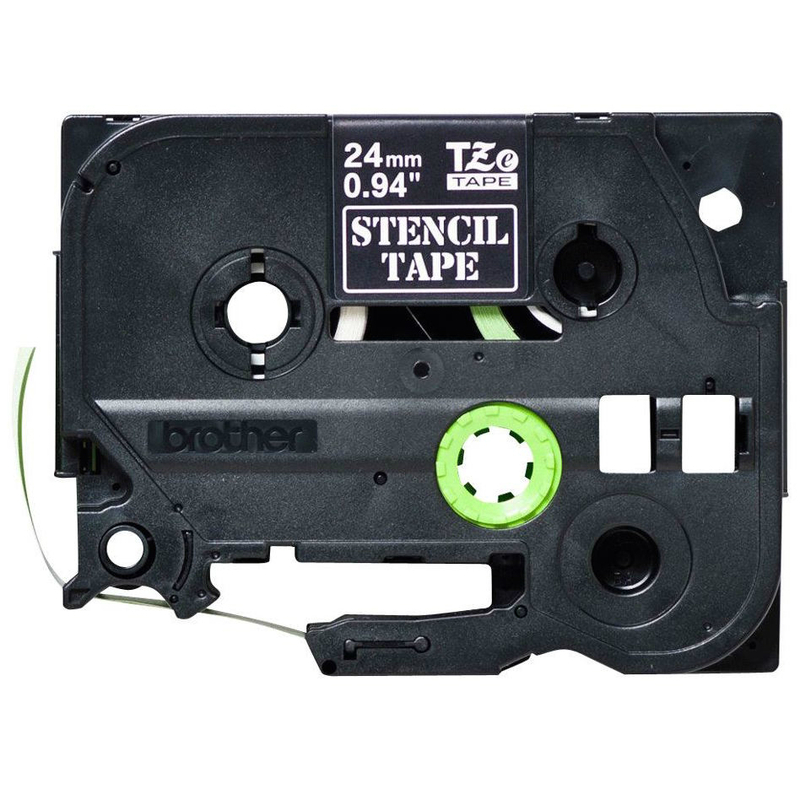 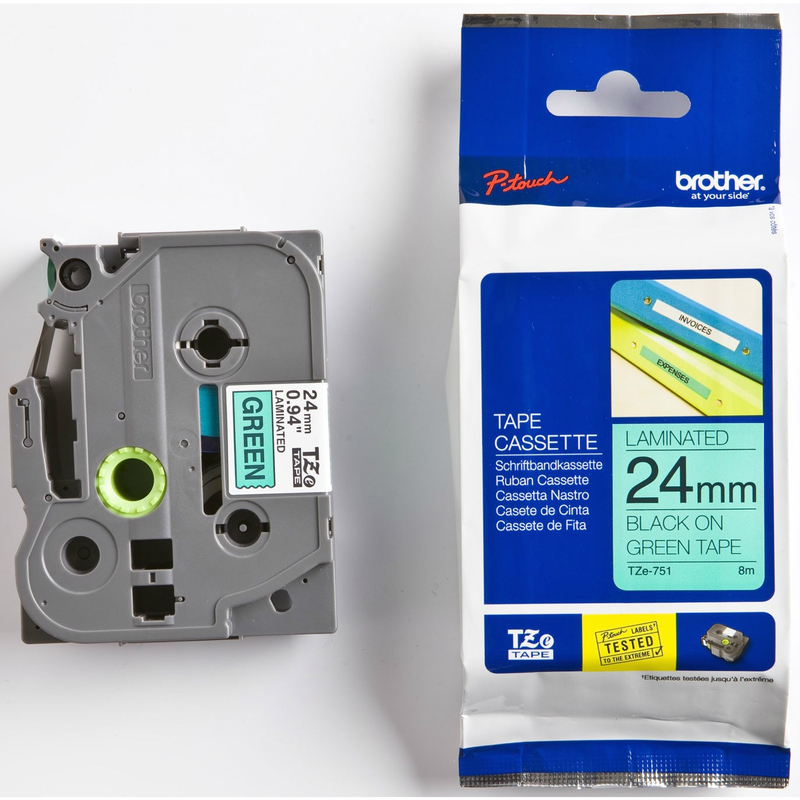 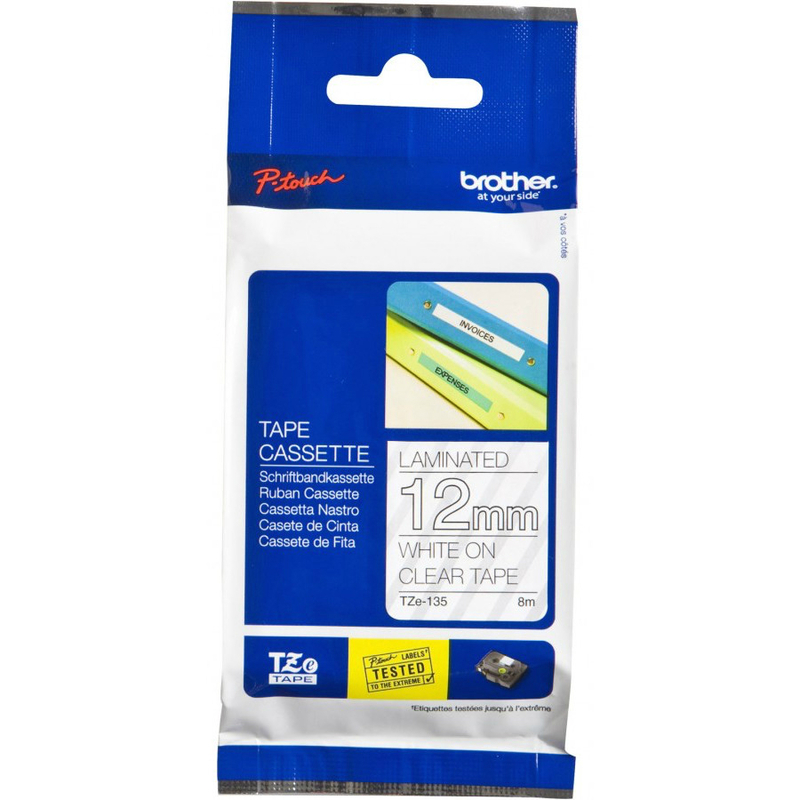 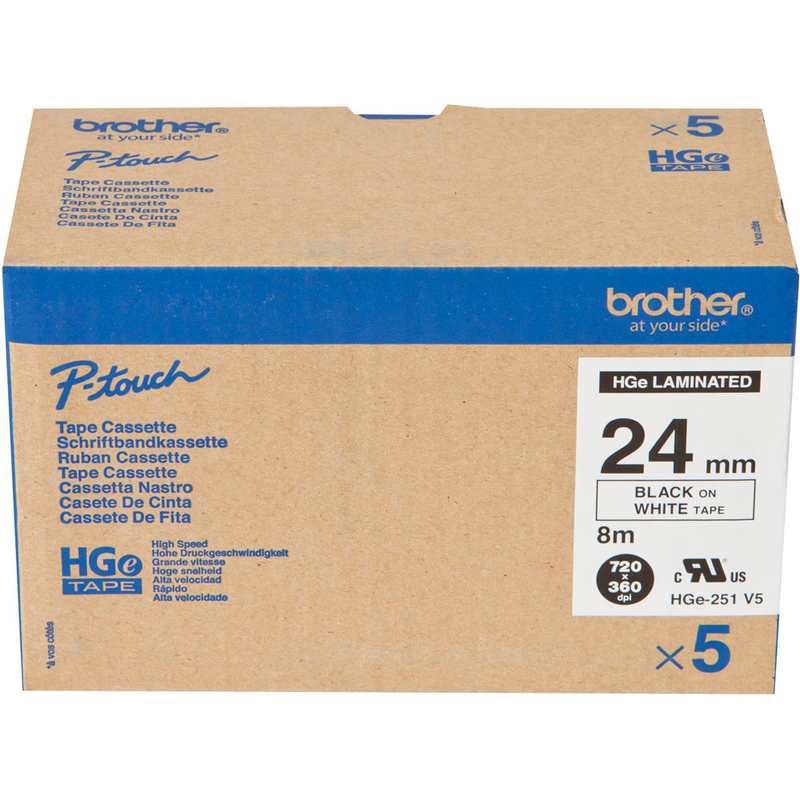 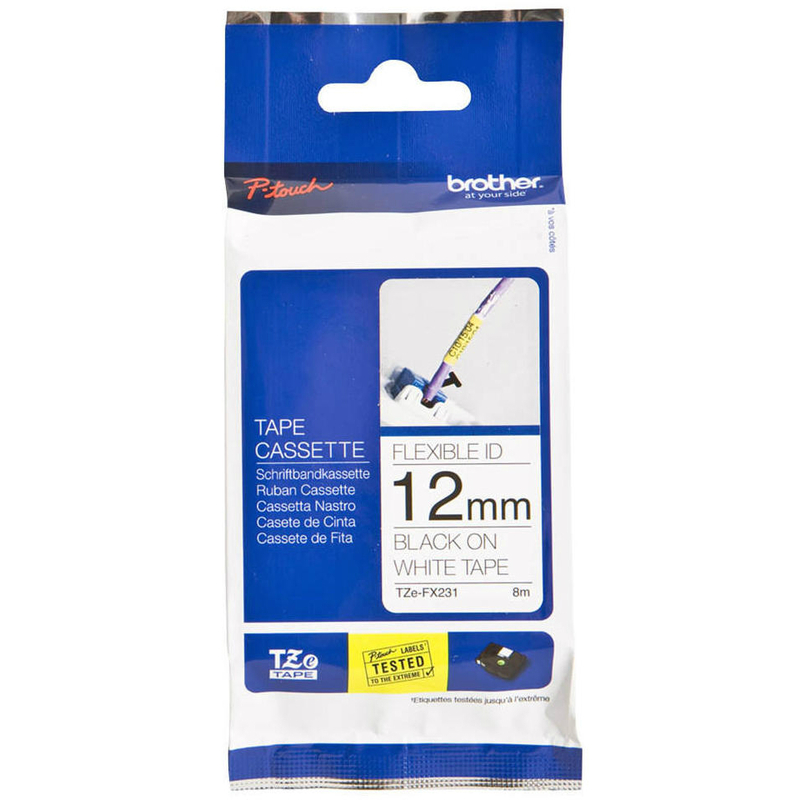 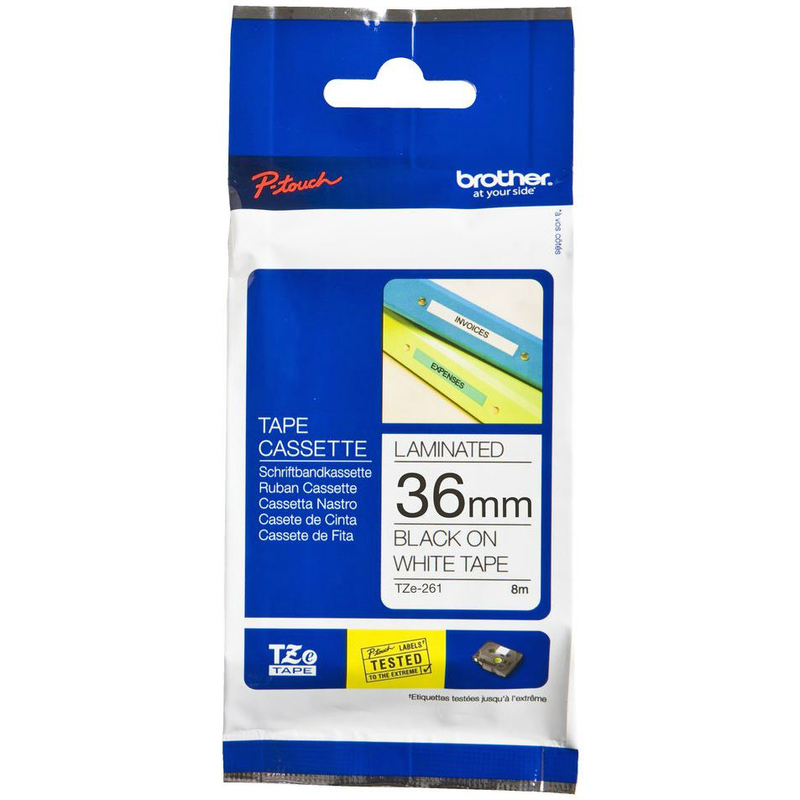 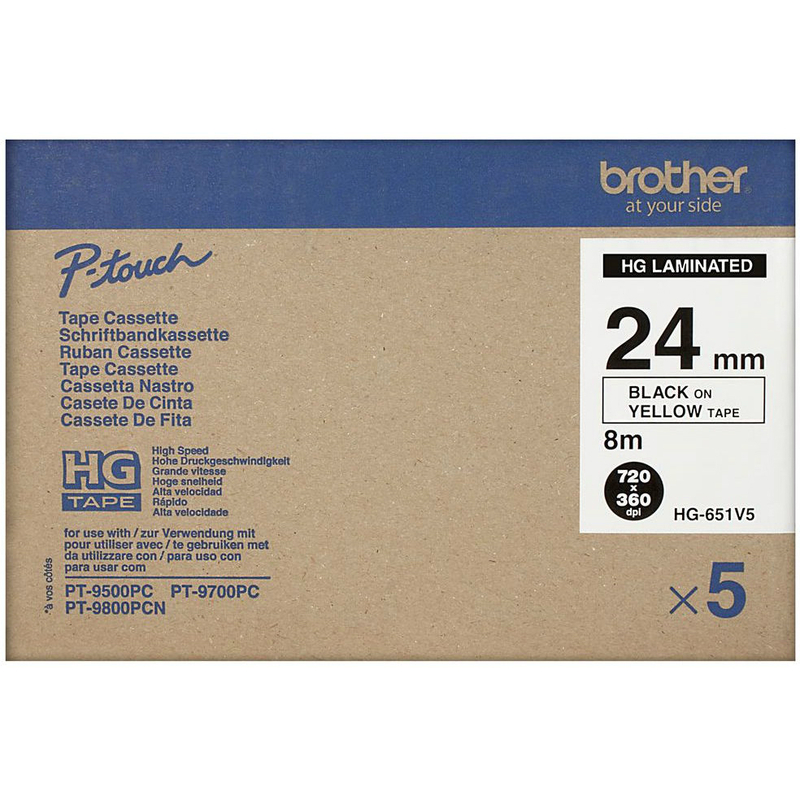 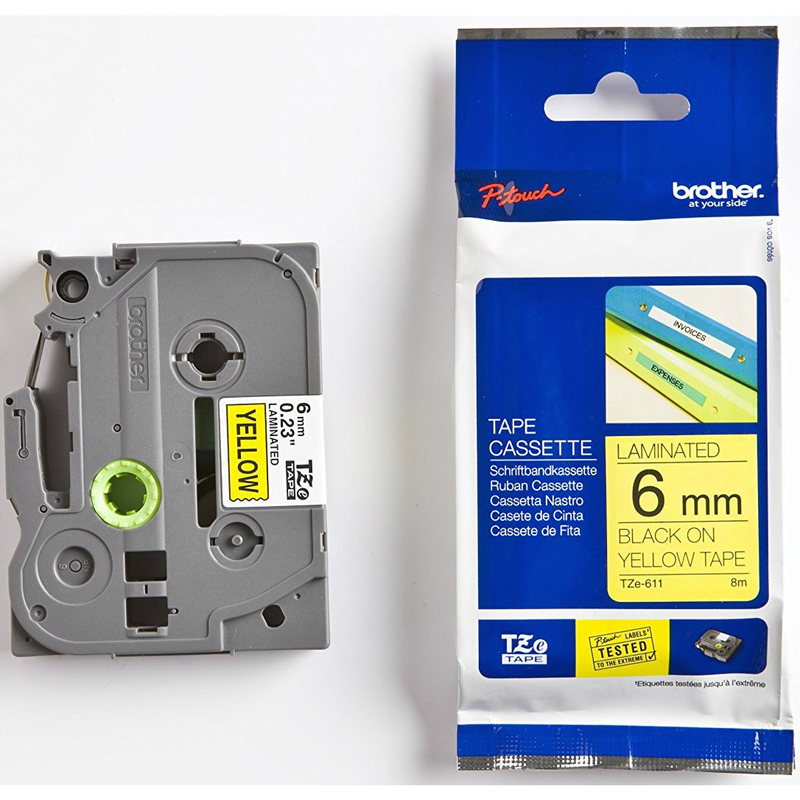 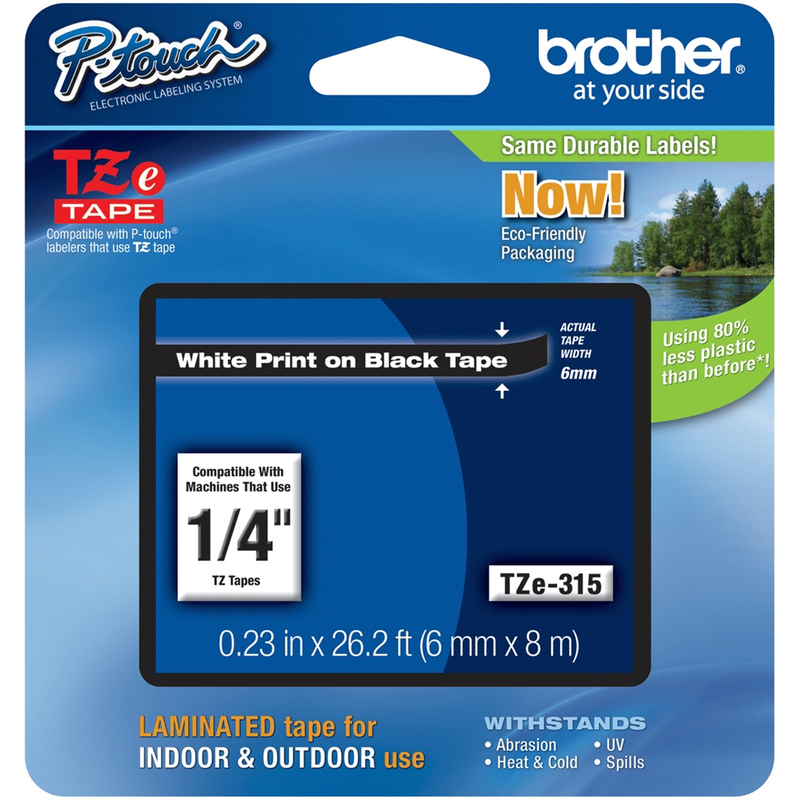 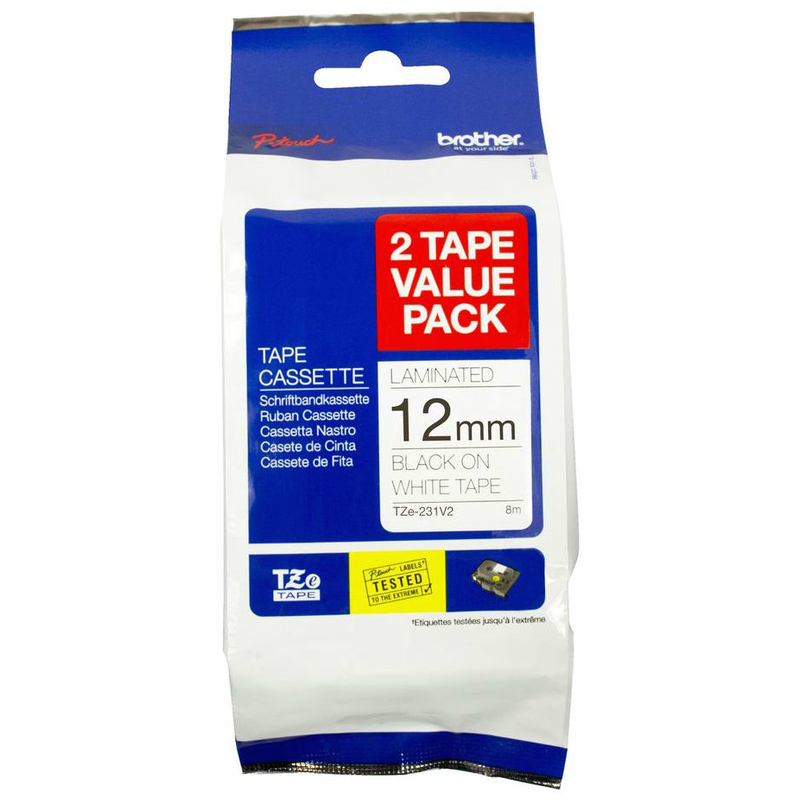 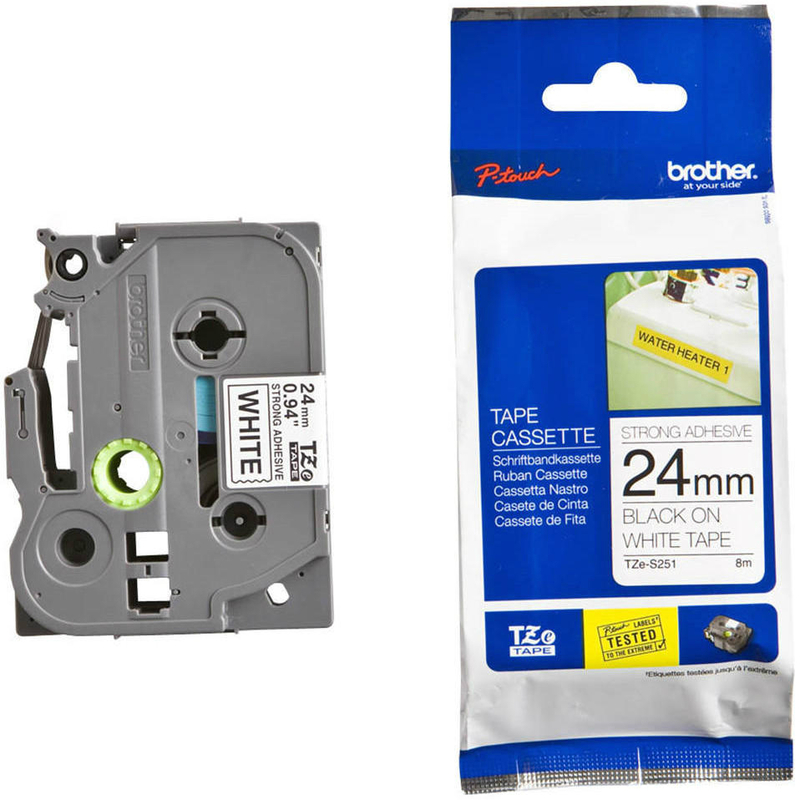 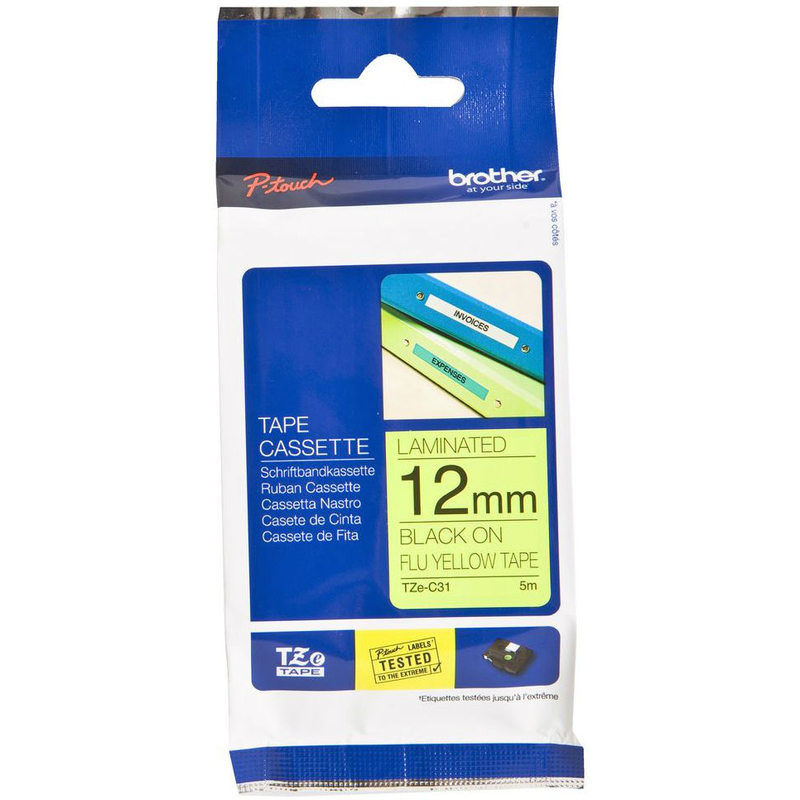 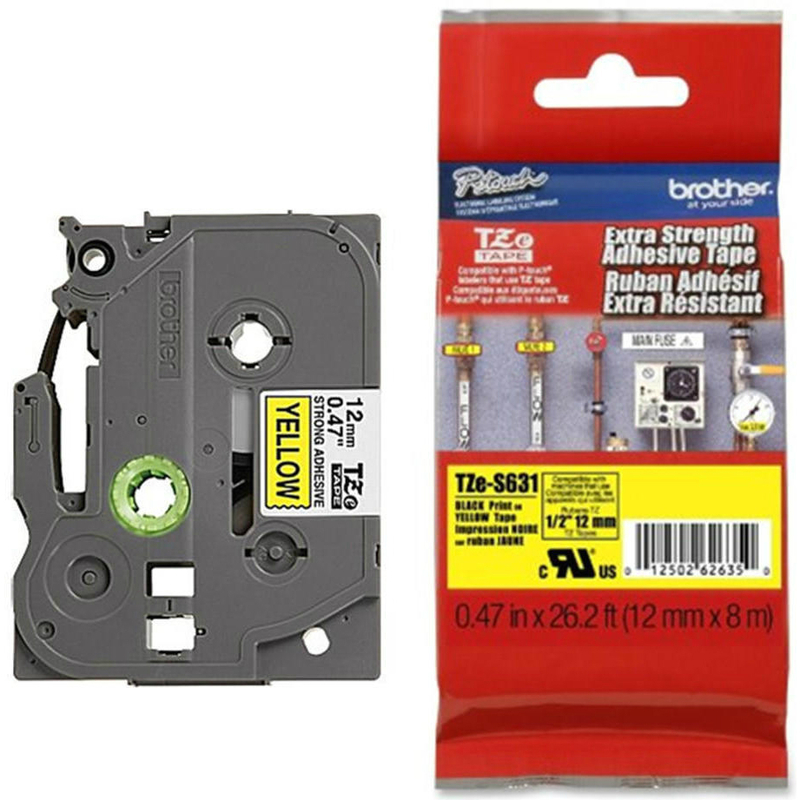 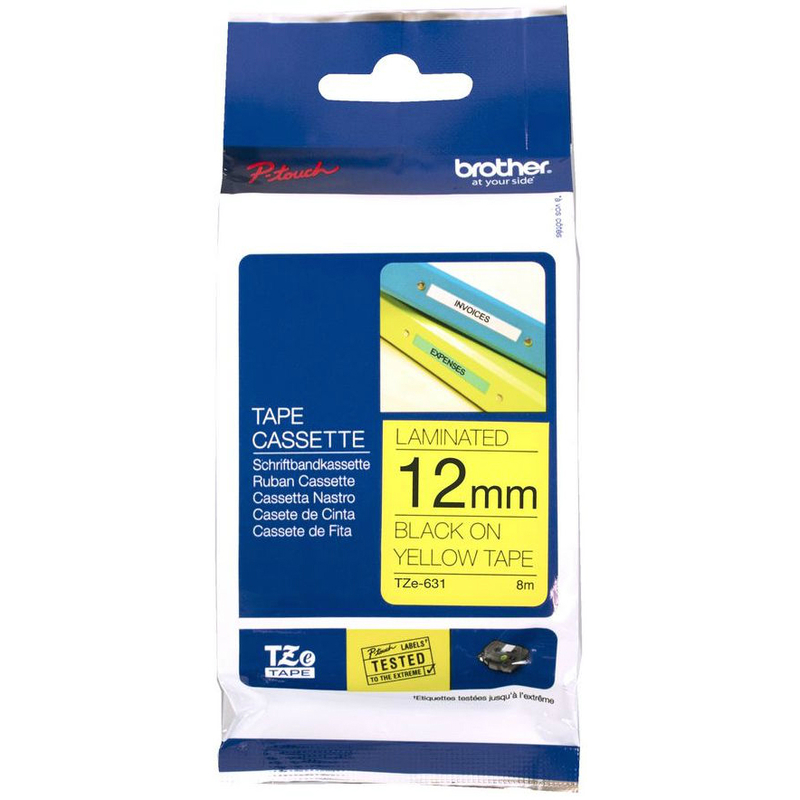 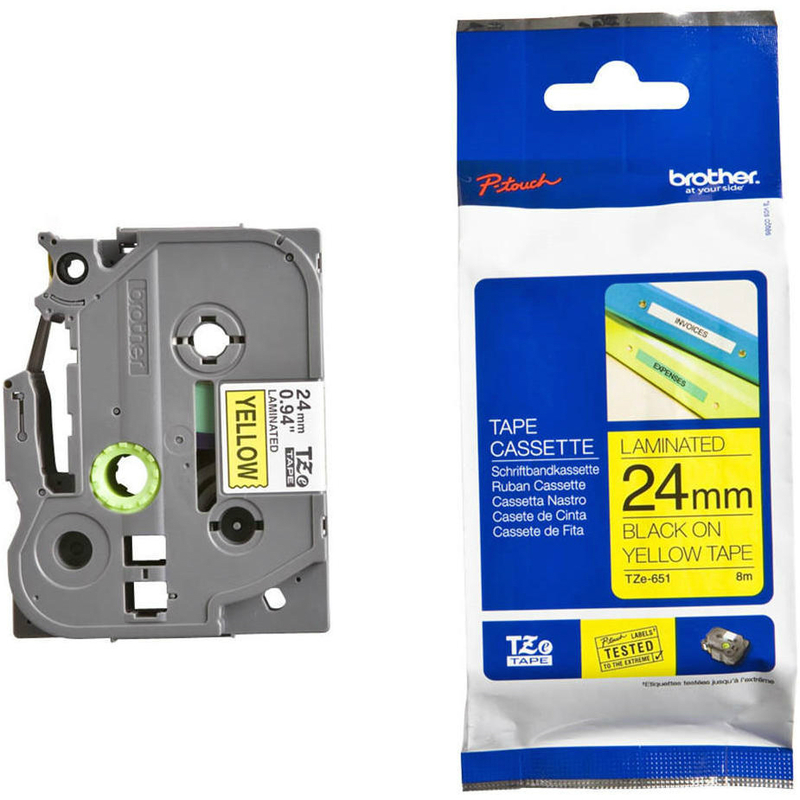 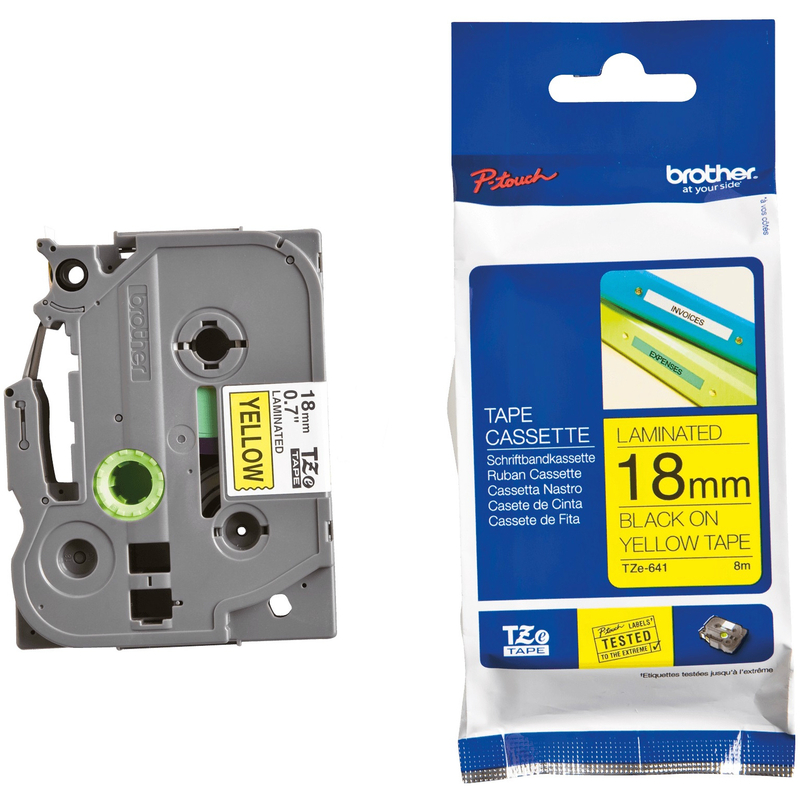 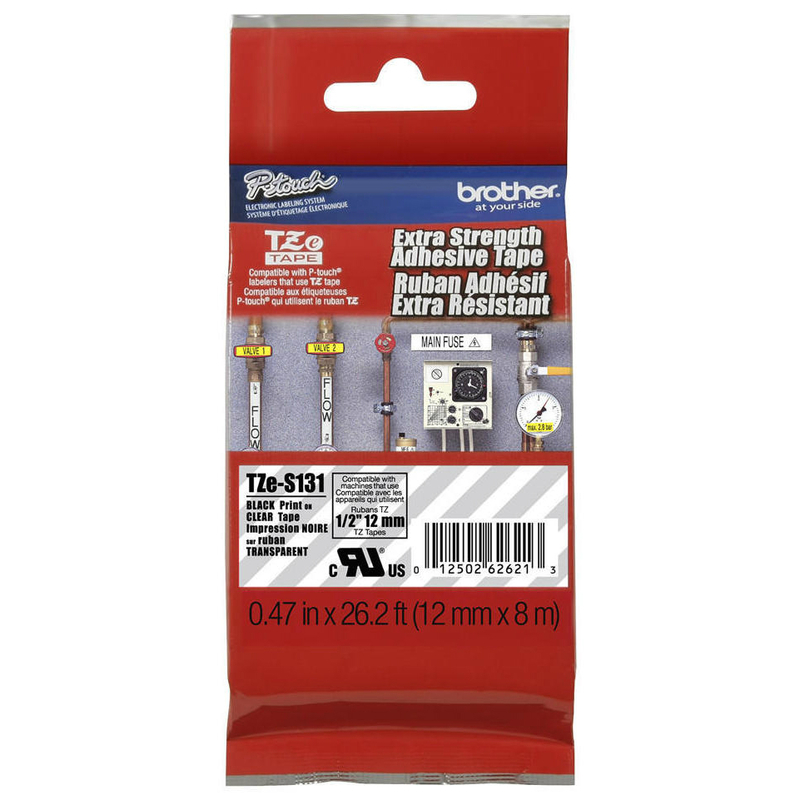 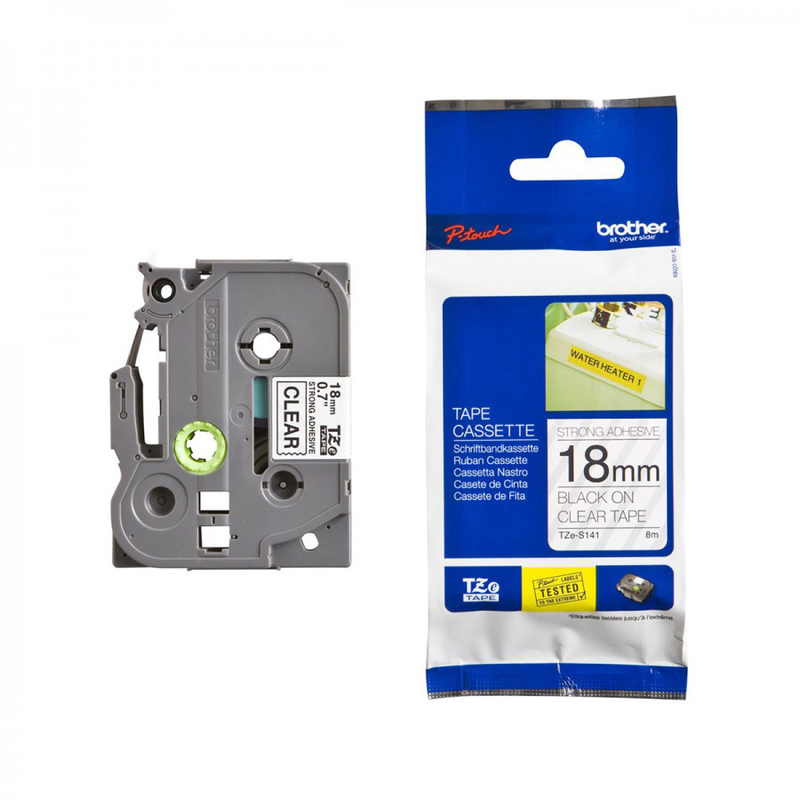 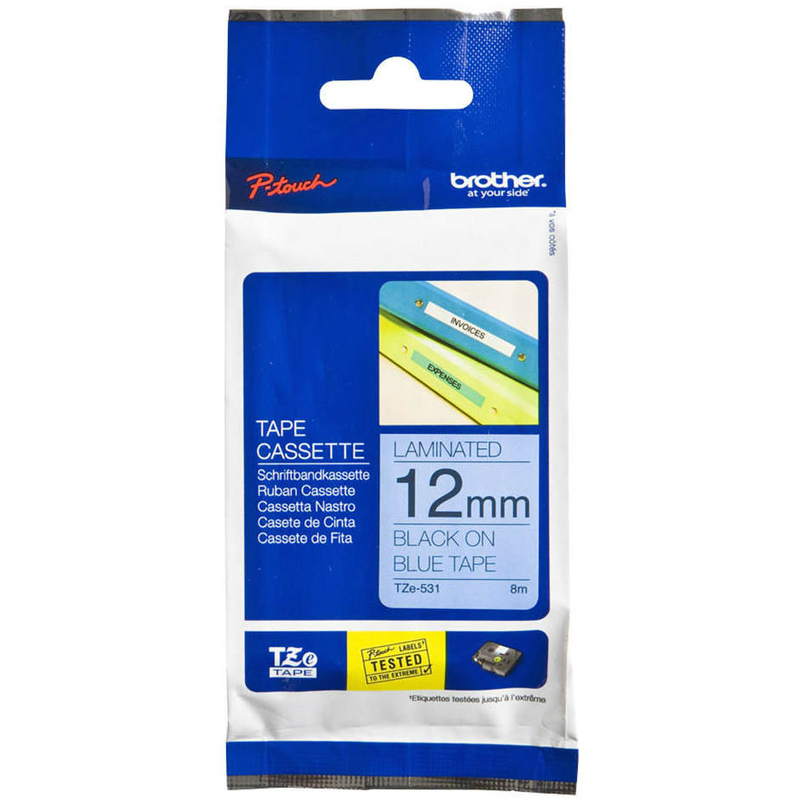 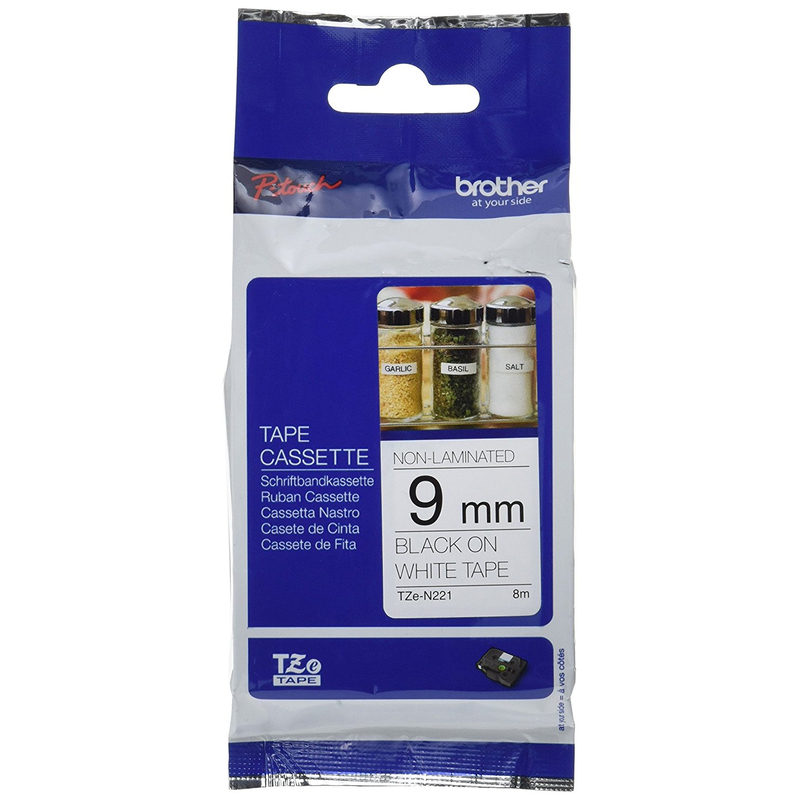 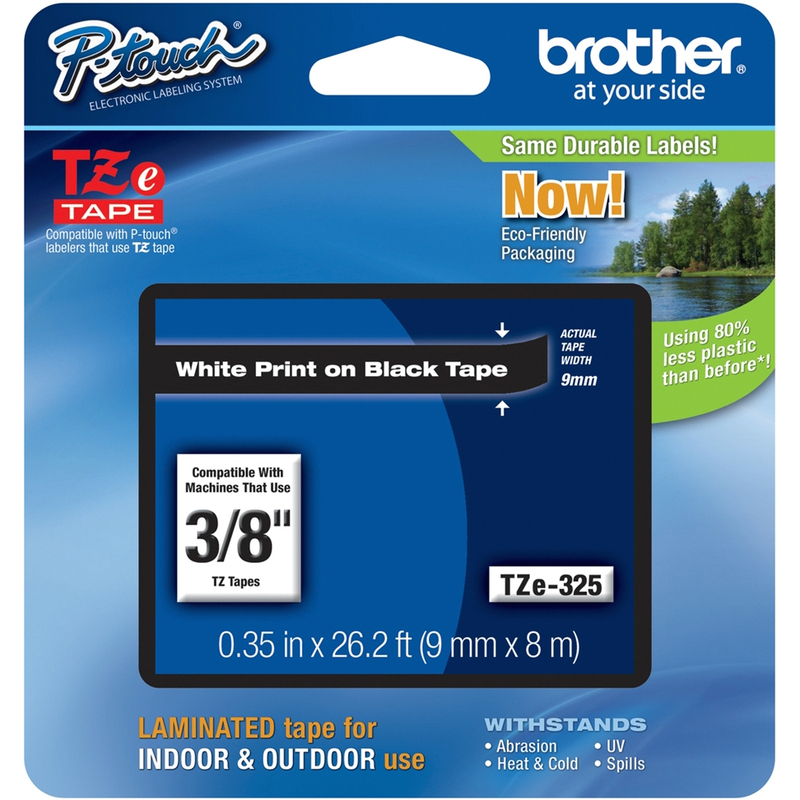 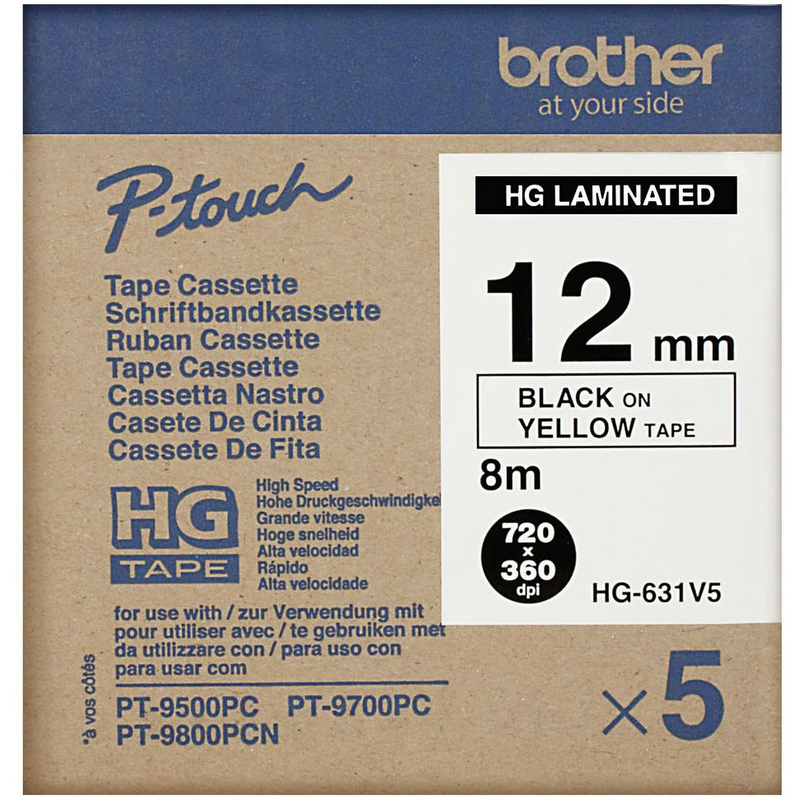 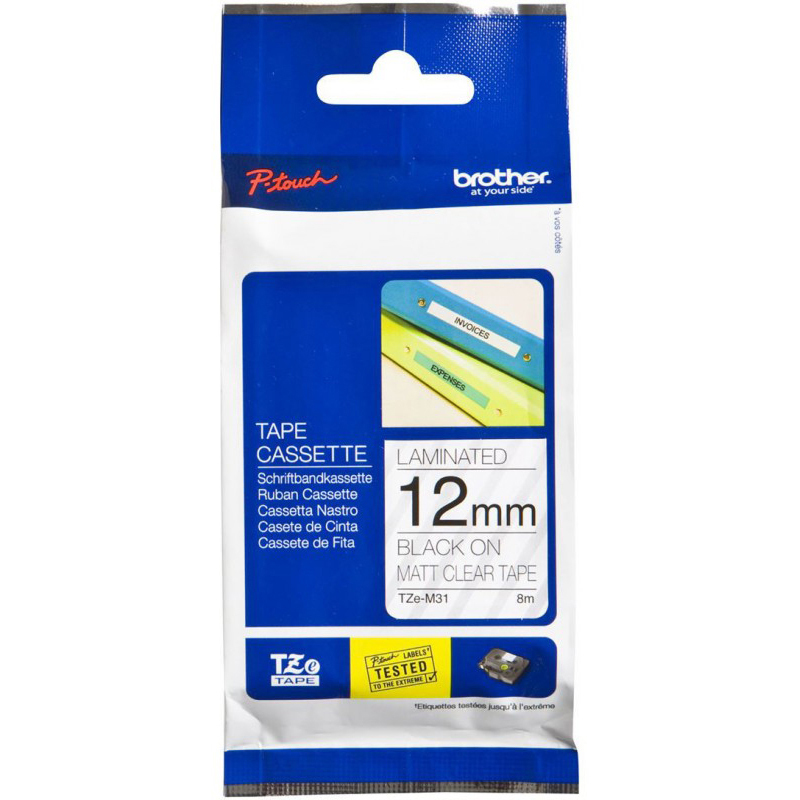 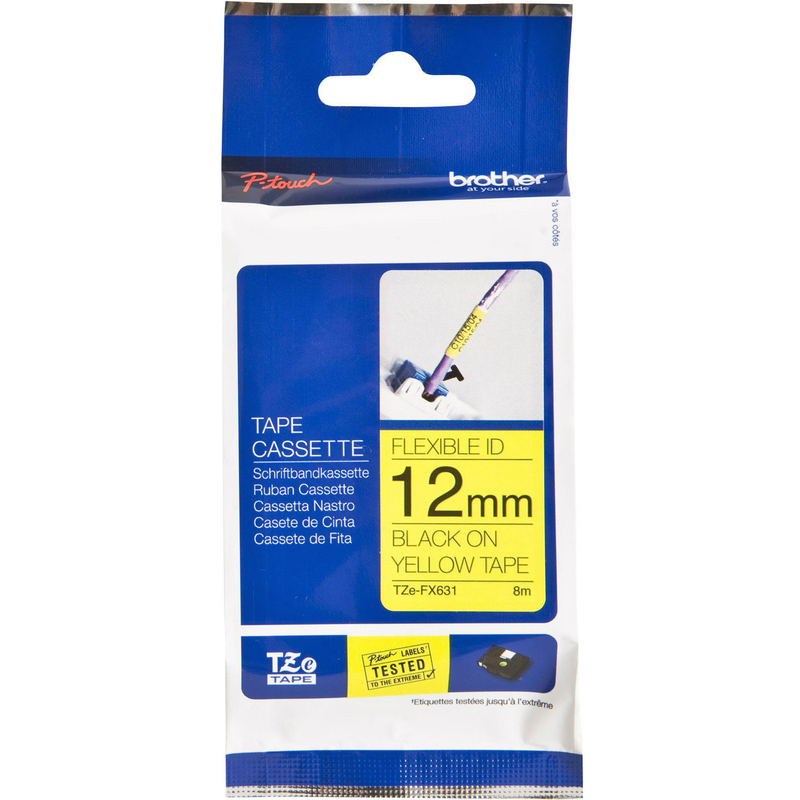 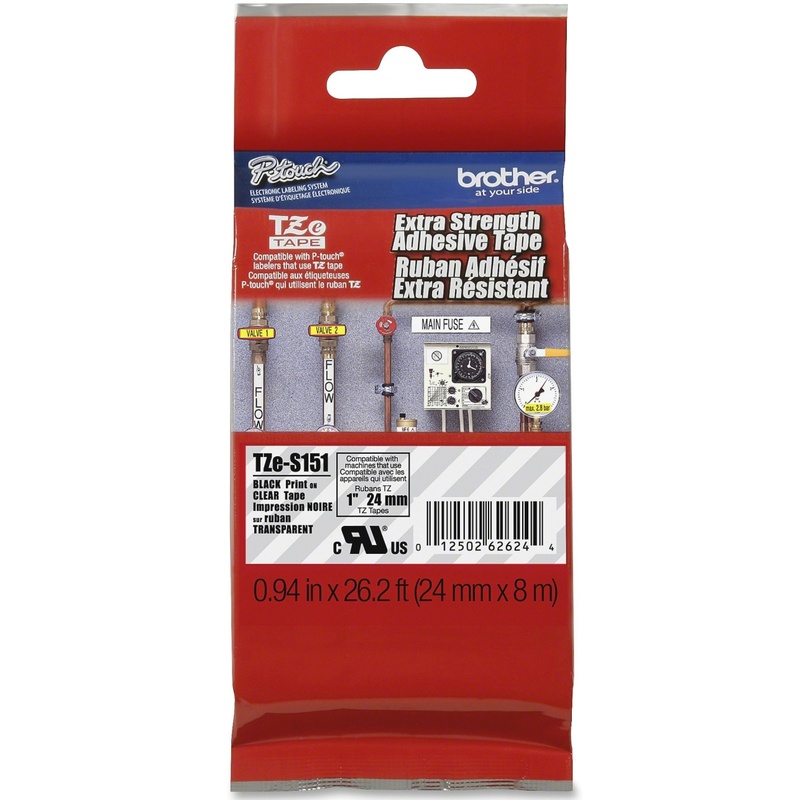 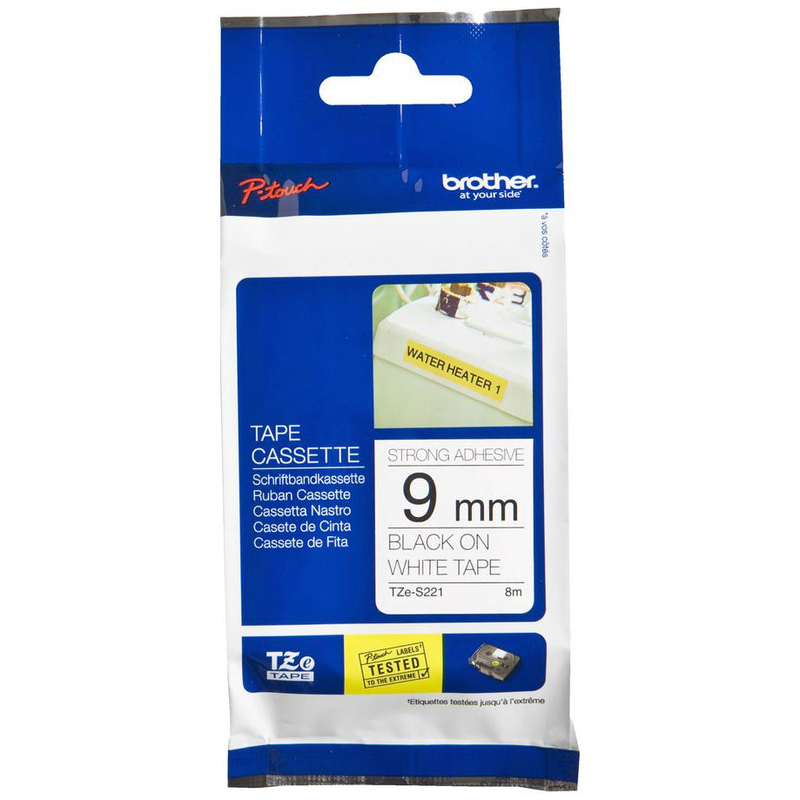 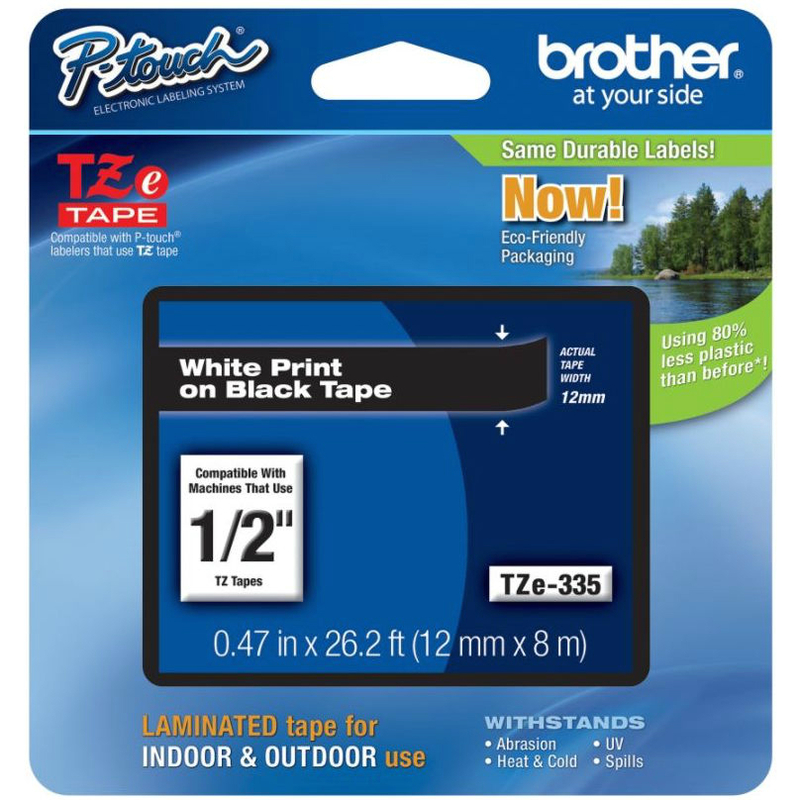 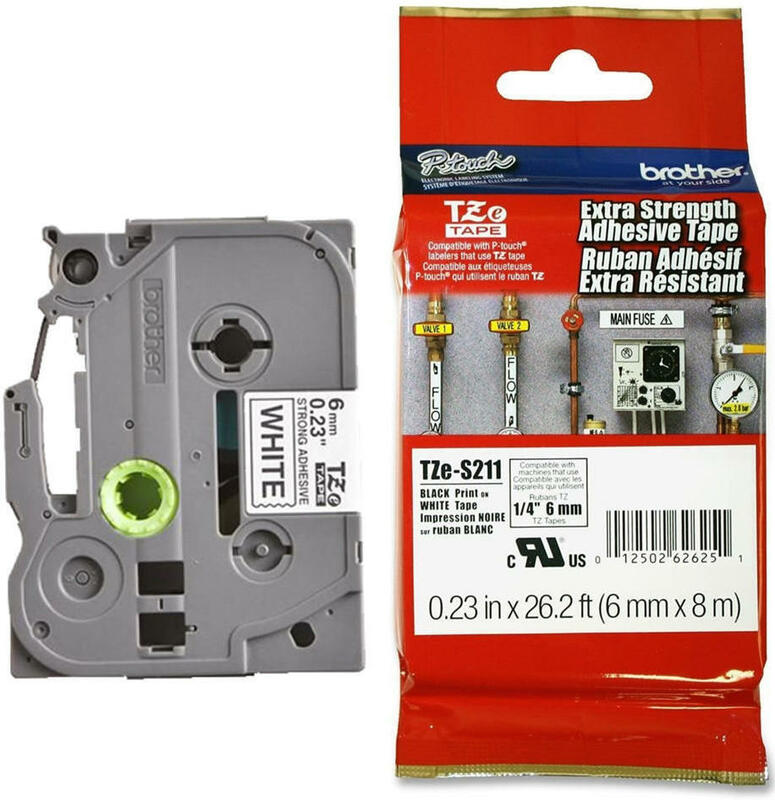 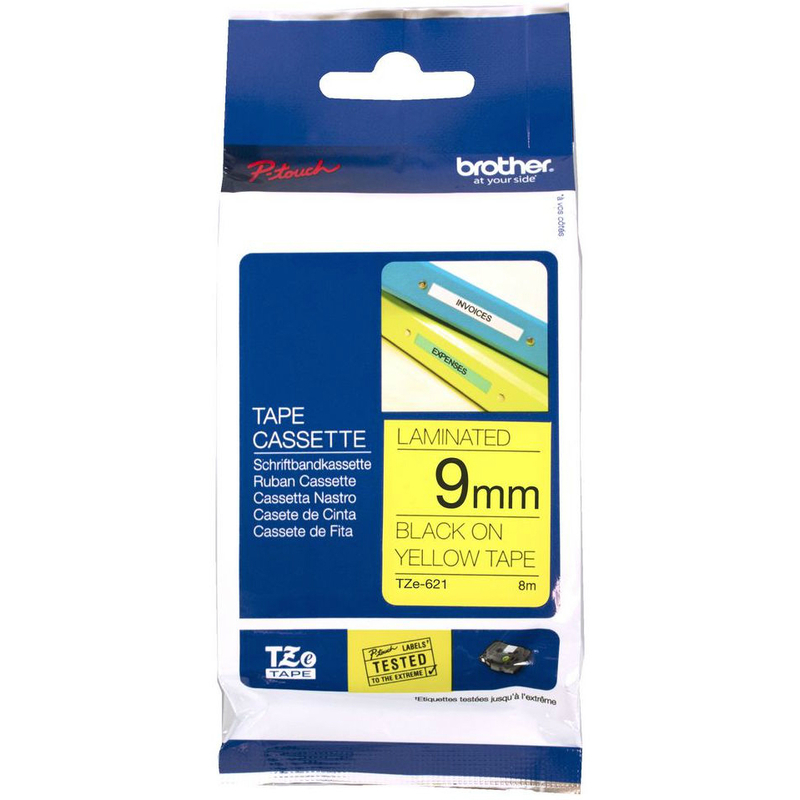 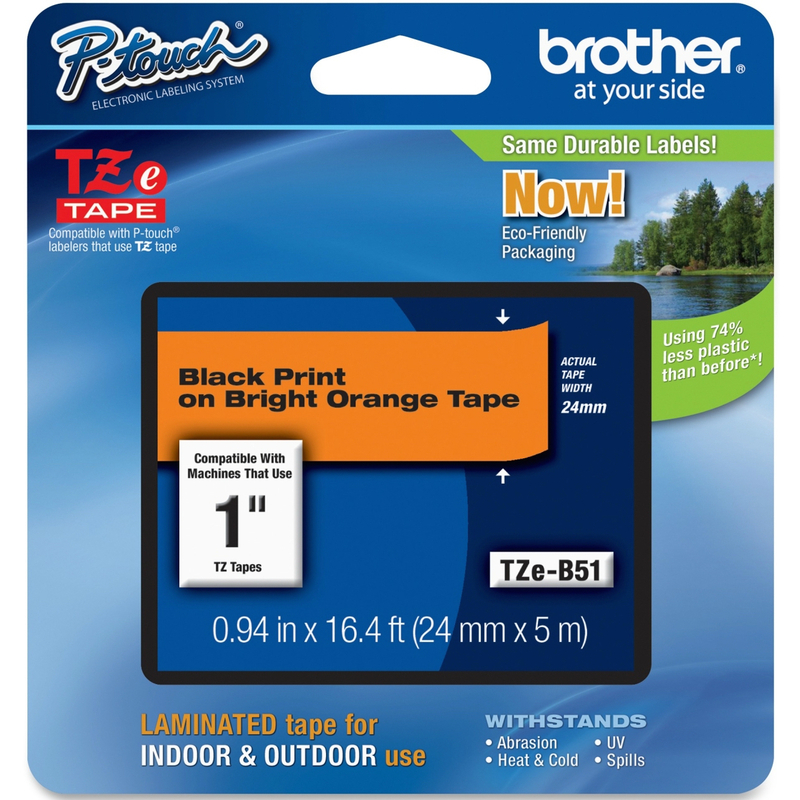 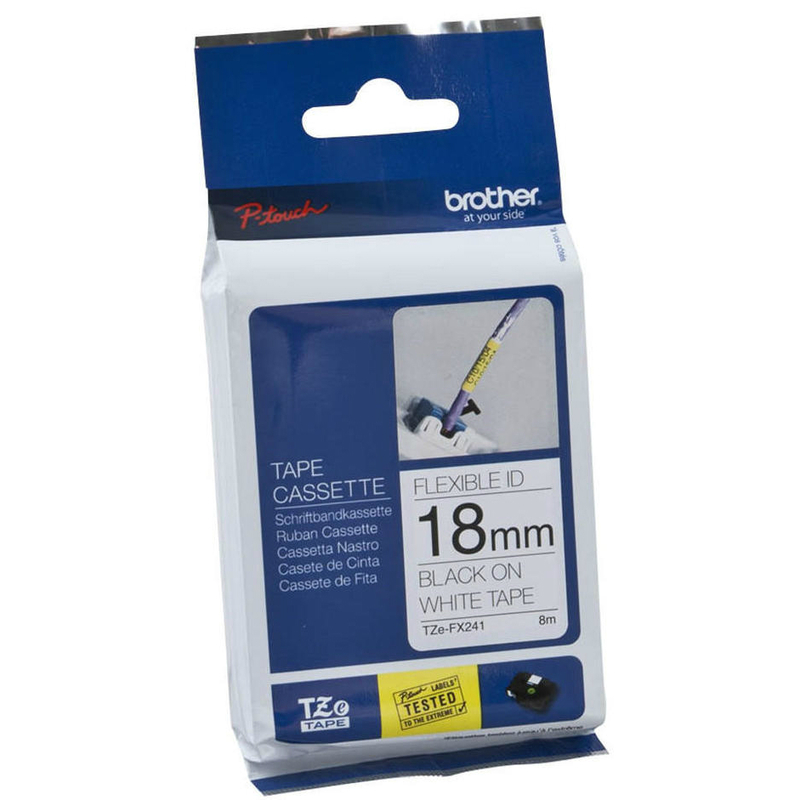 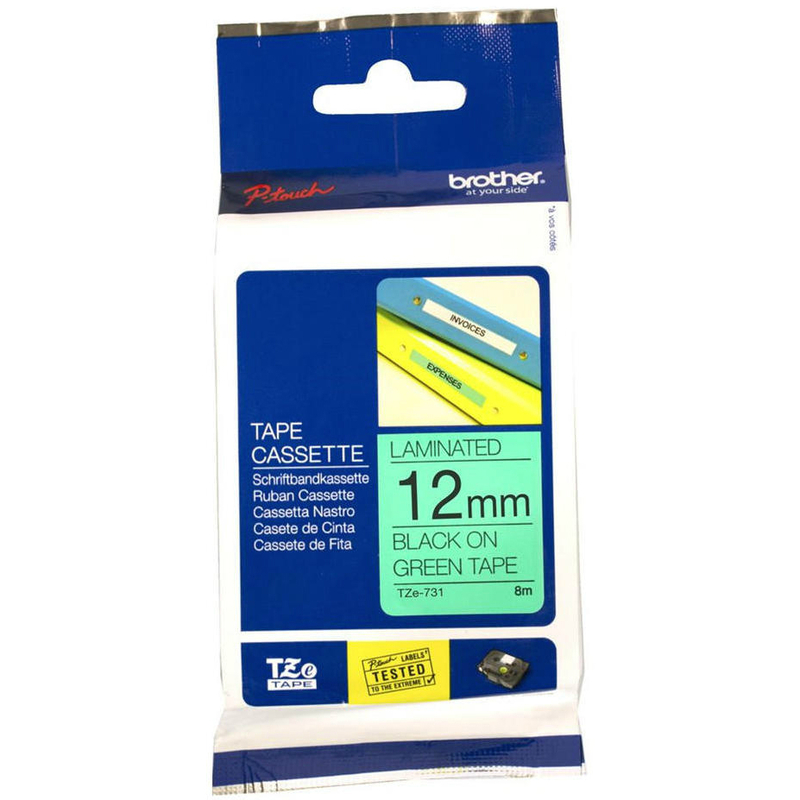 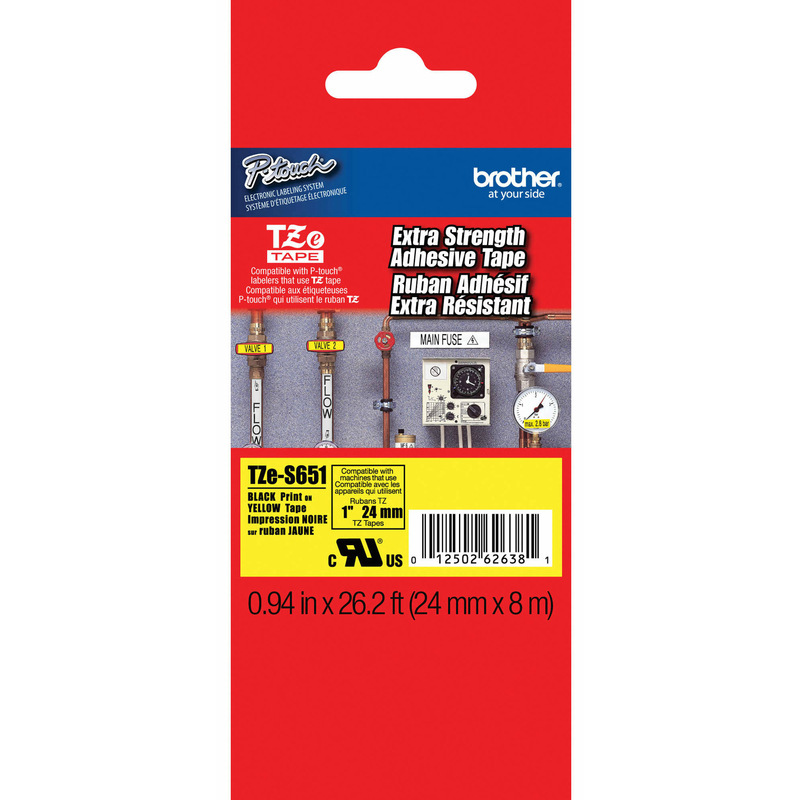 Genuine Brother TZeFX661 Black On Yellow 36mm x 8m Flexi ID P-Touch Label Tape (TZE-FX661). 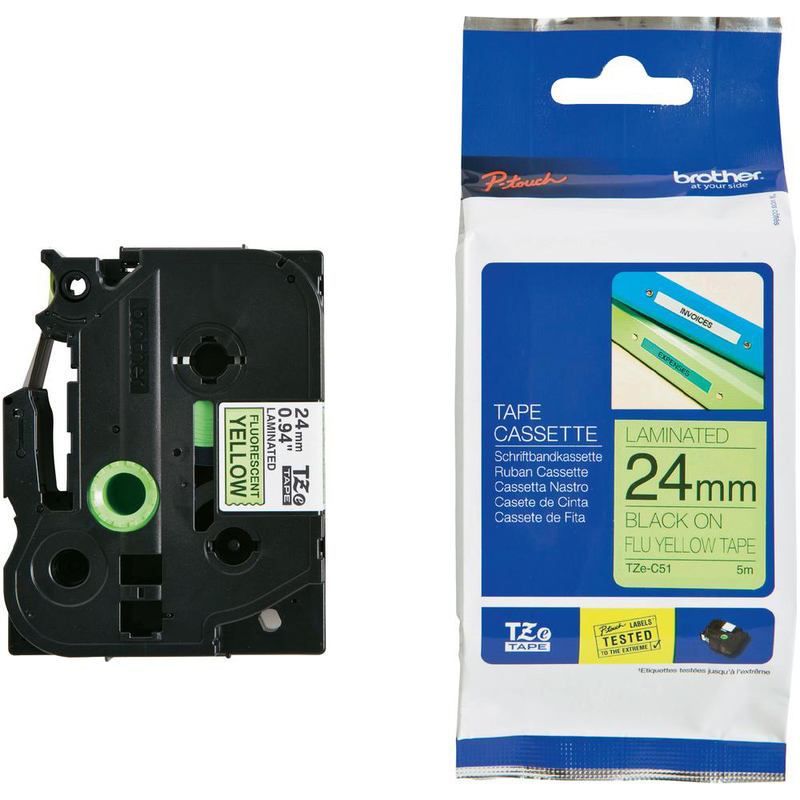 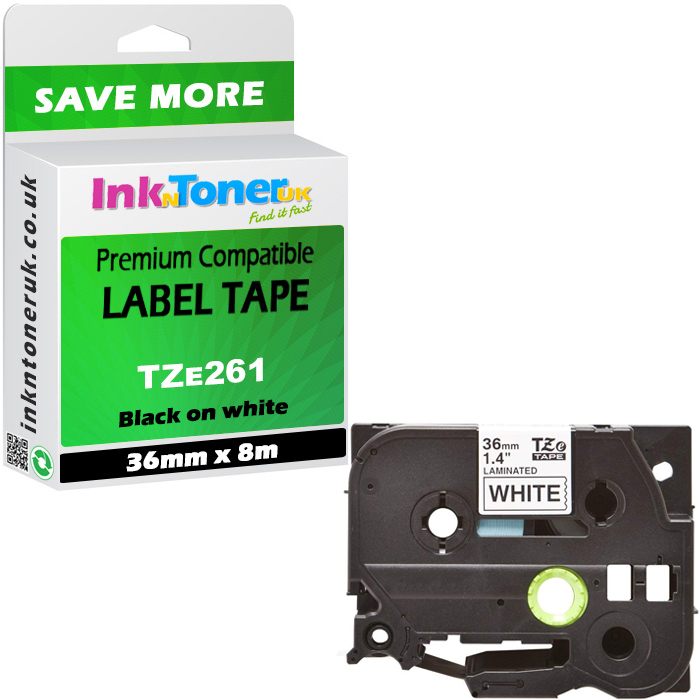 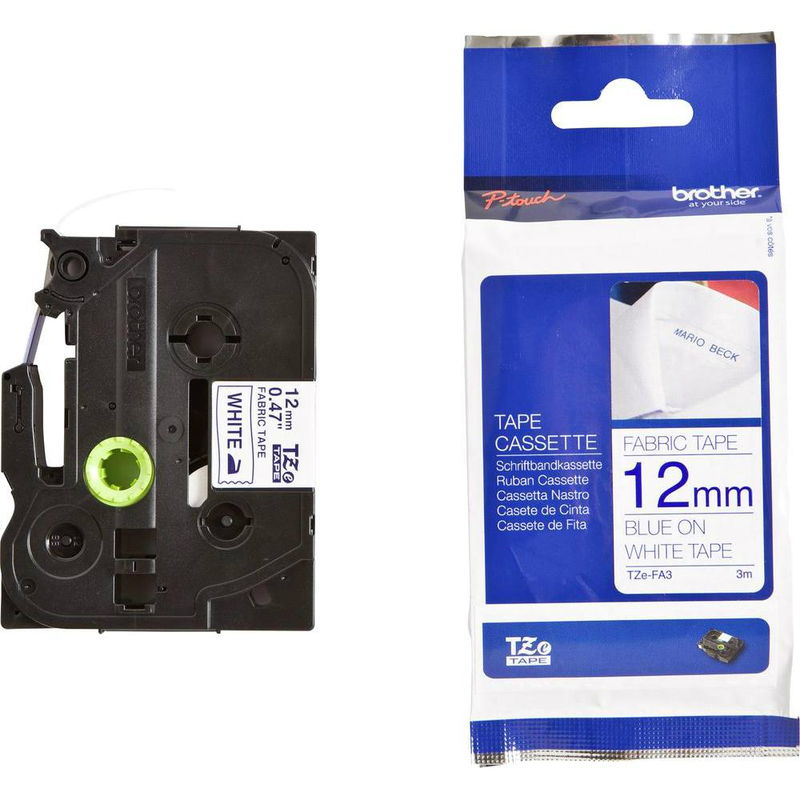 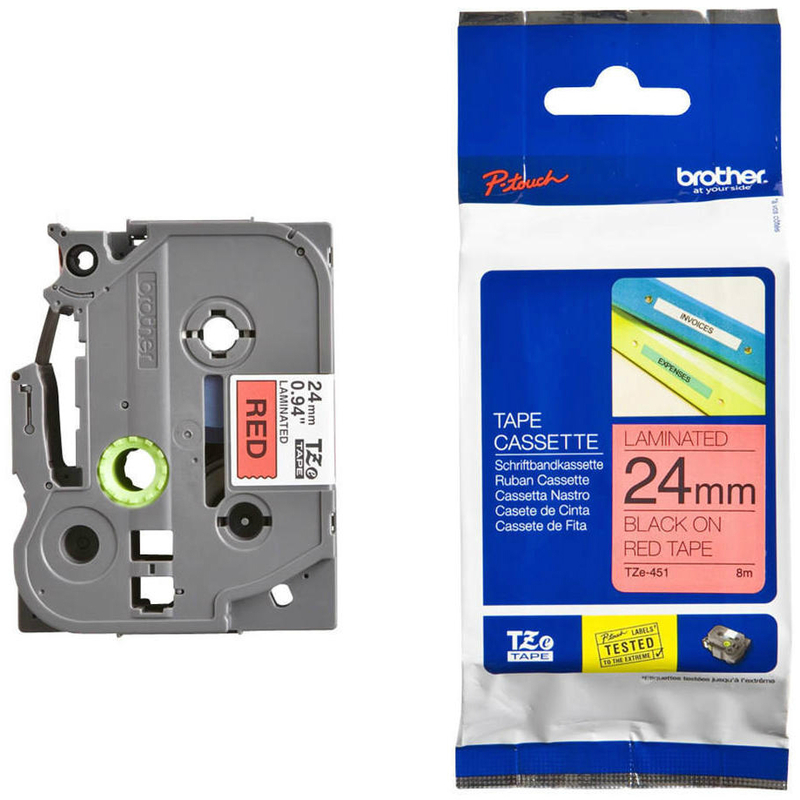 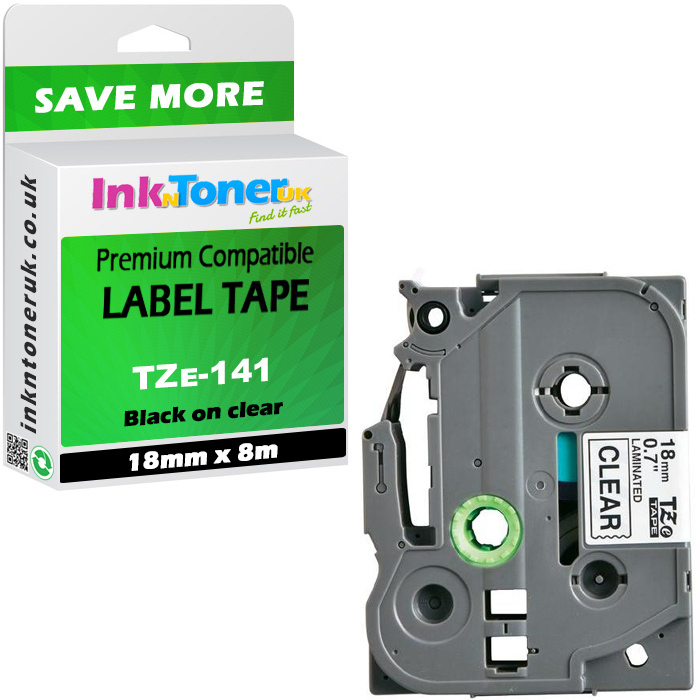 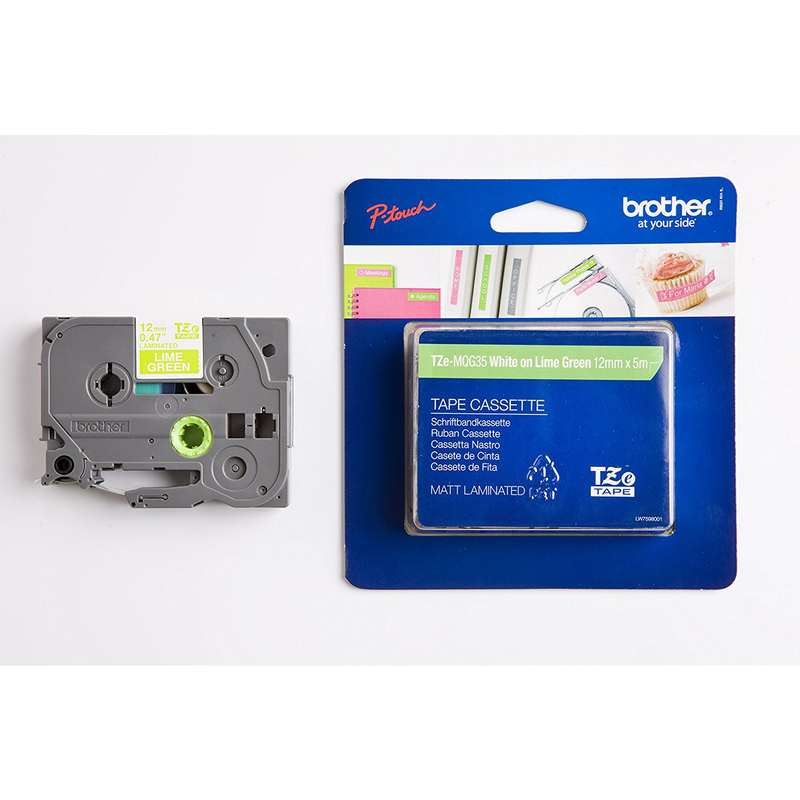 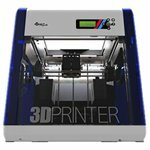 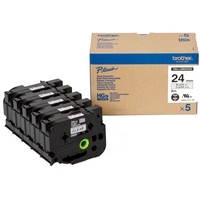 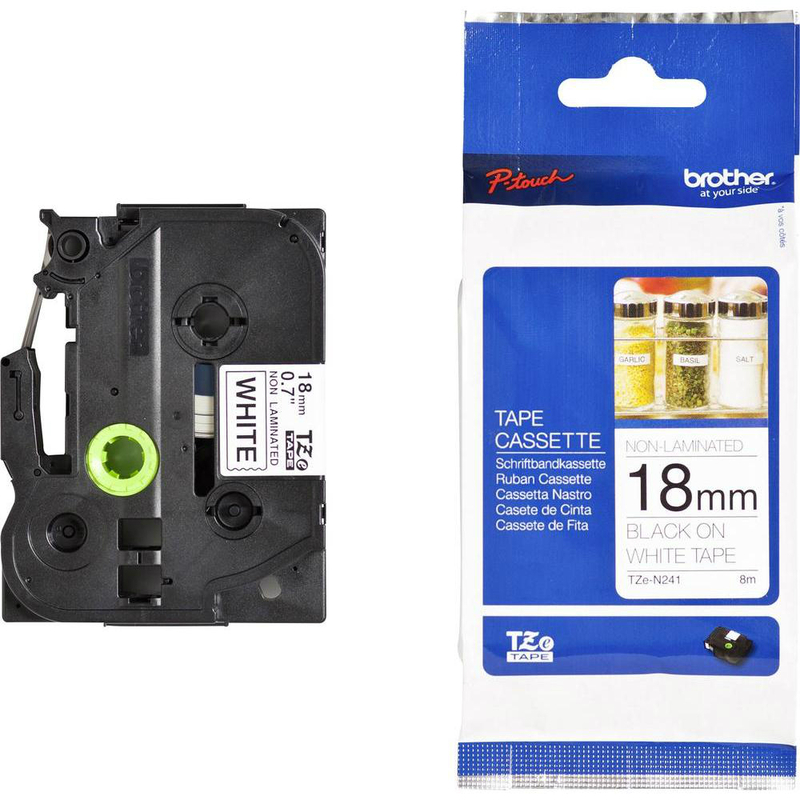 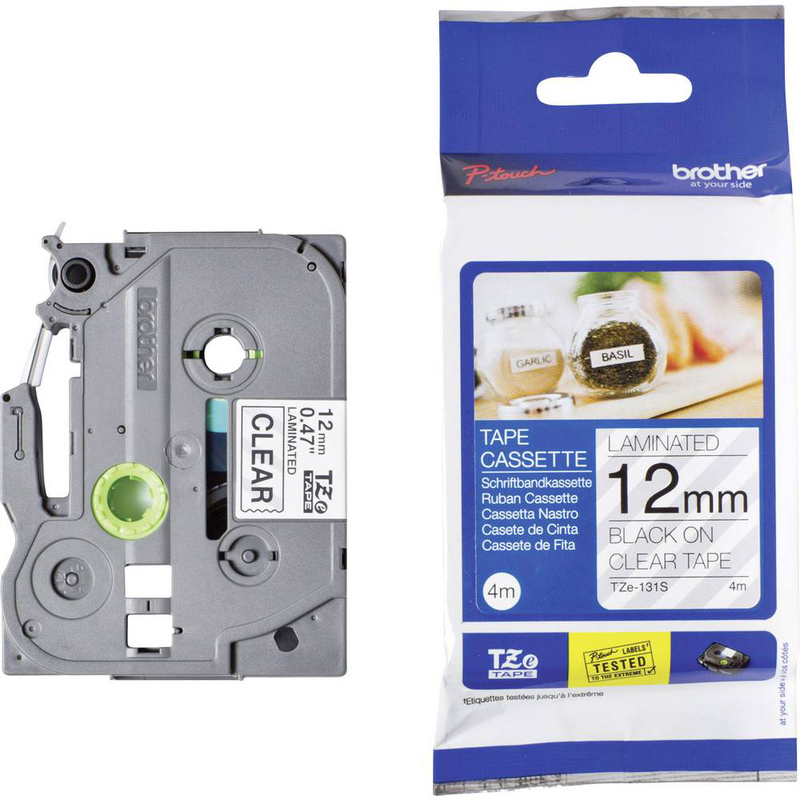 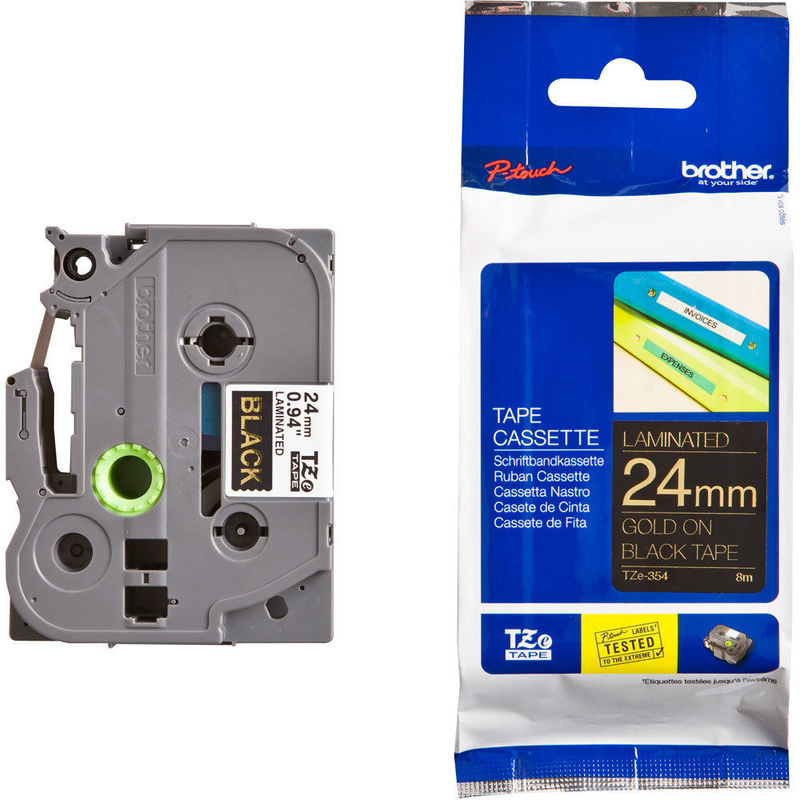 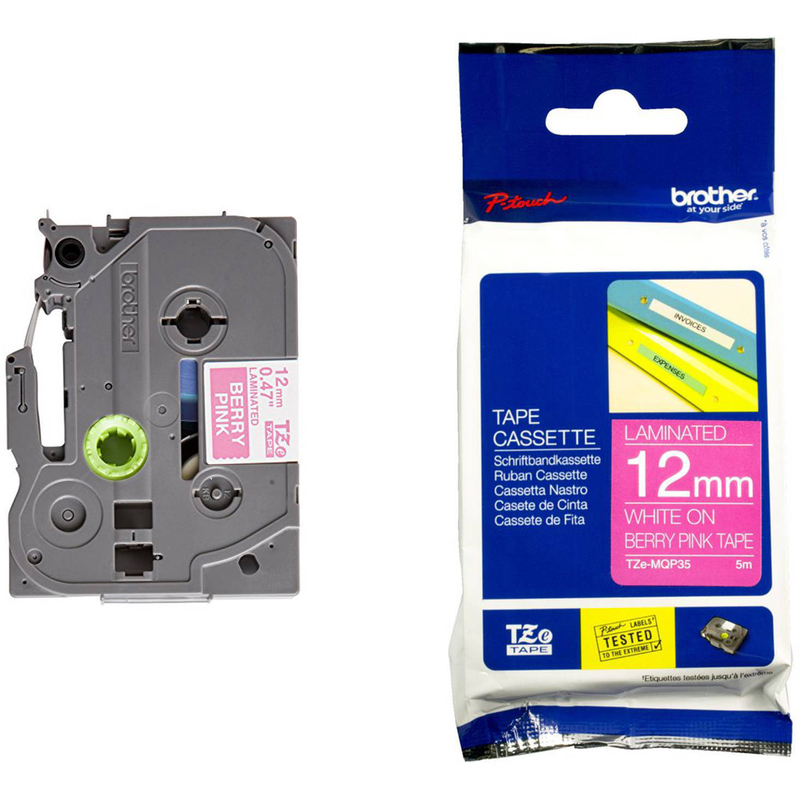 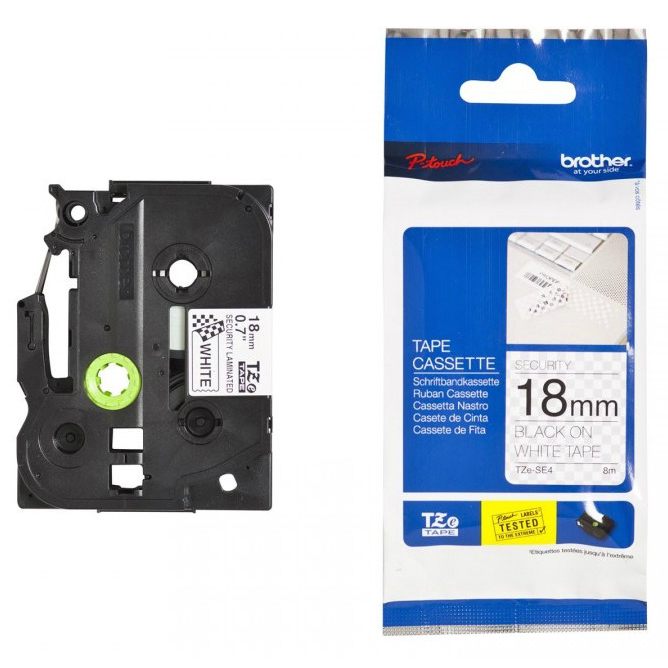 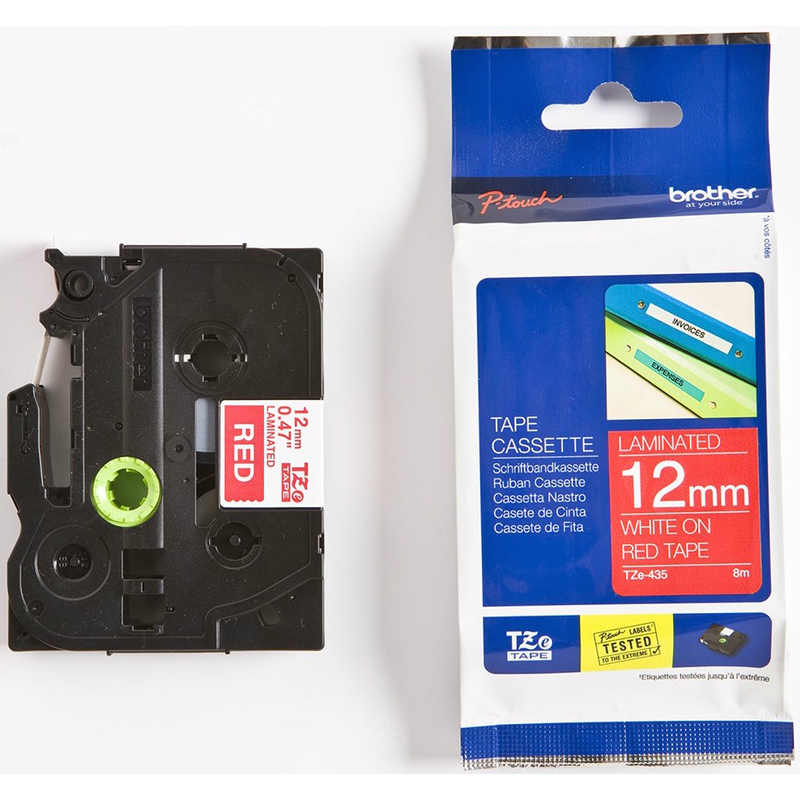 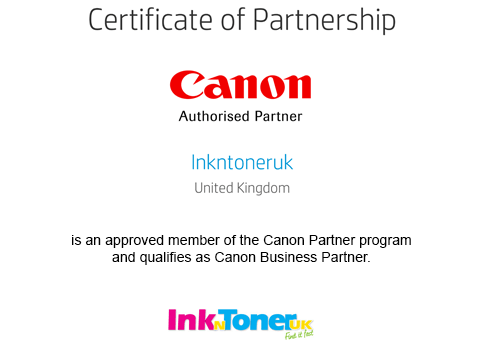 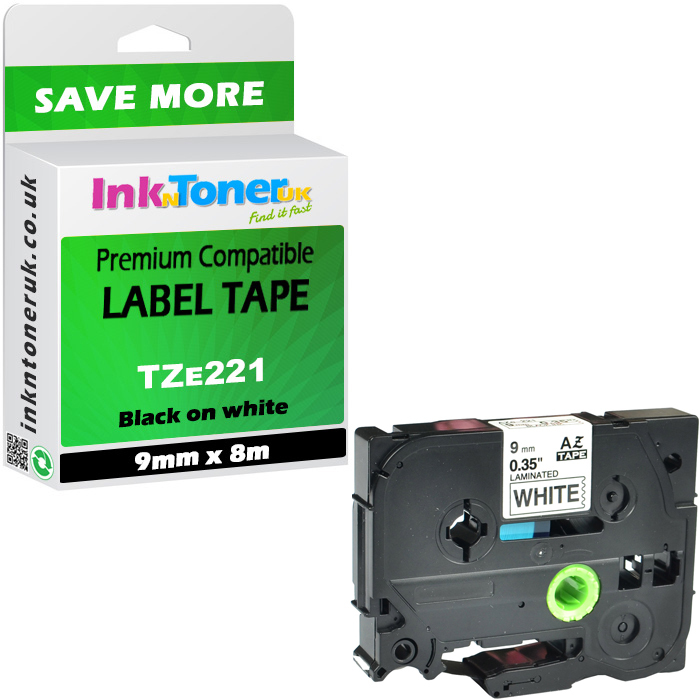 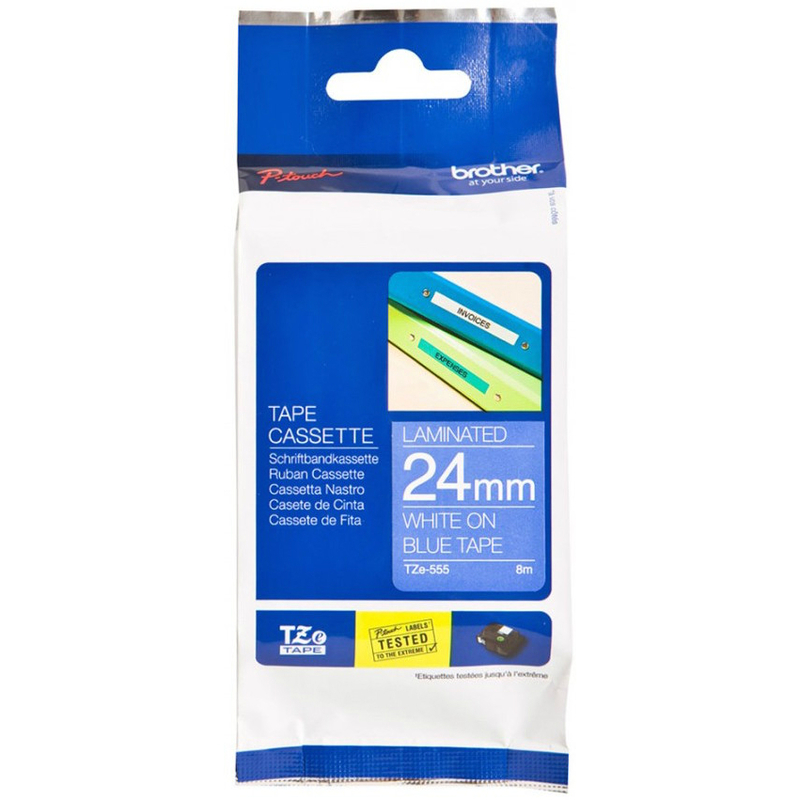 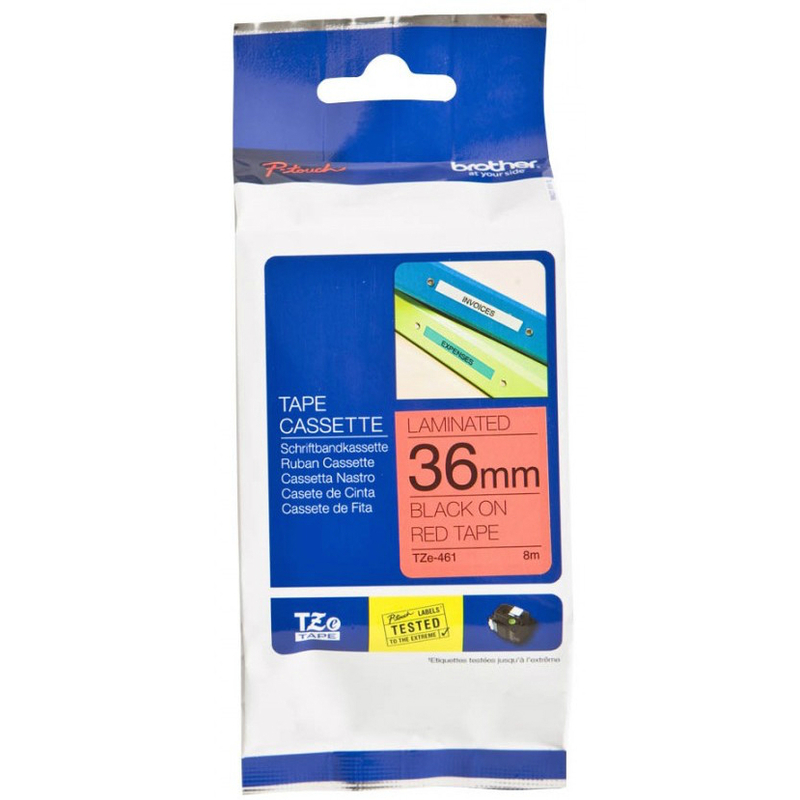 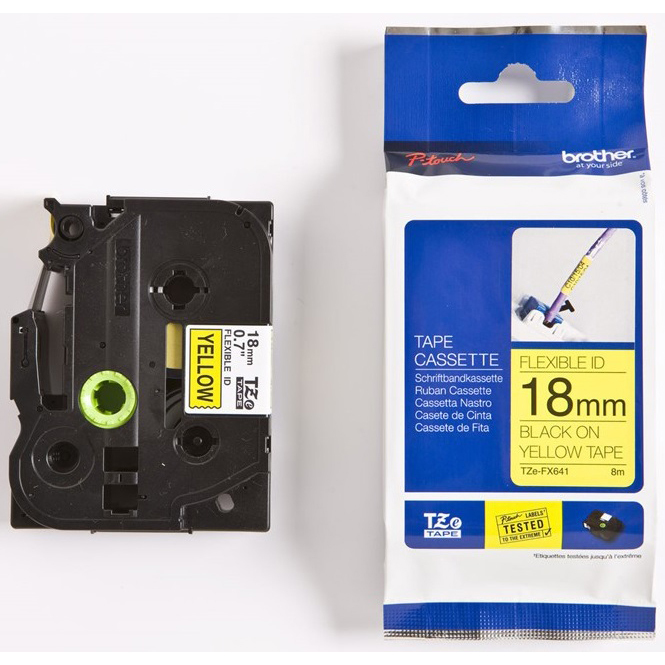 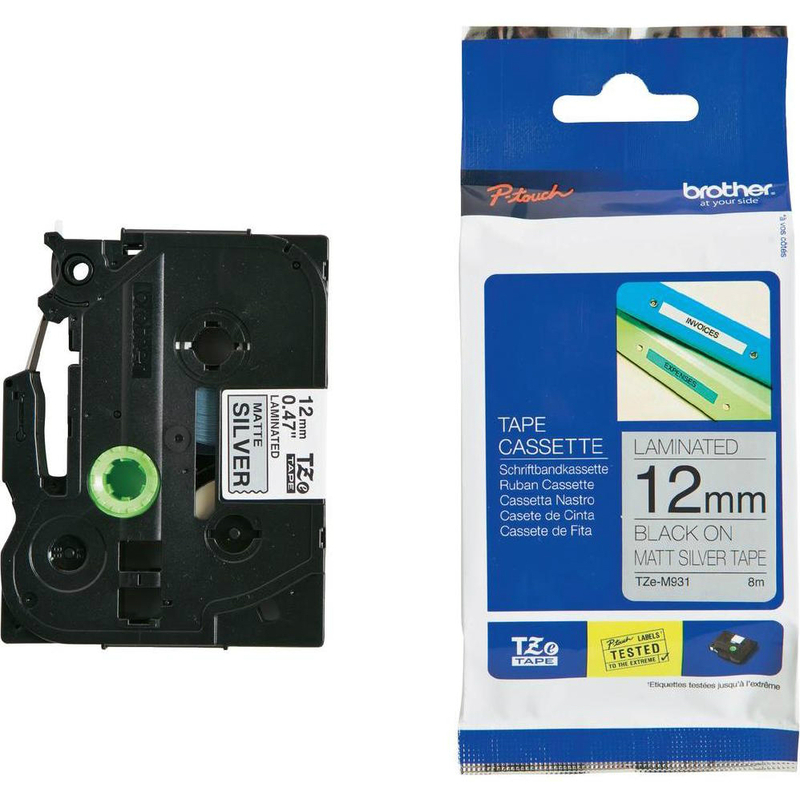 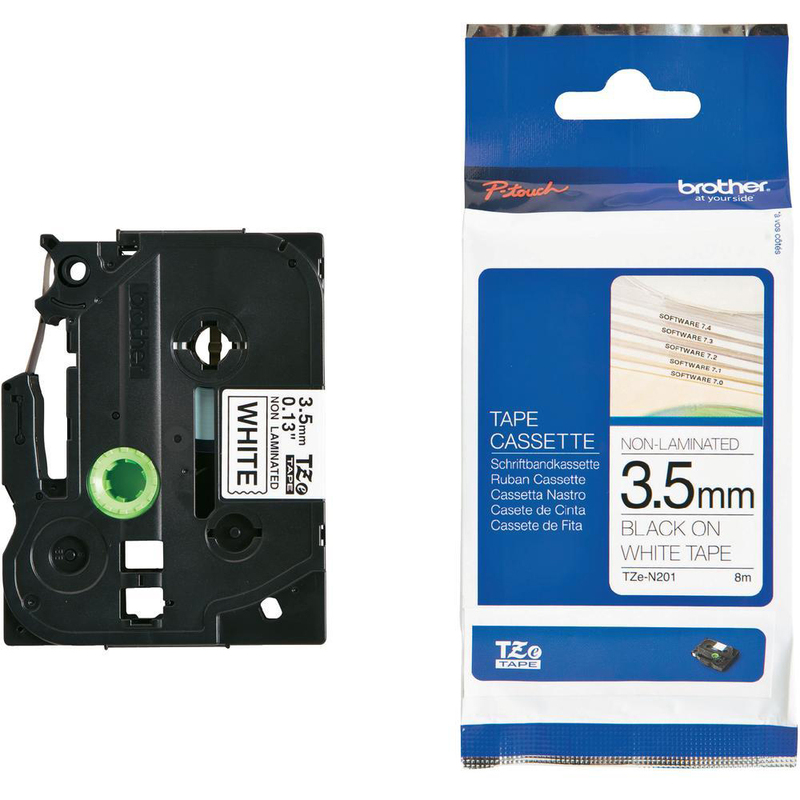 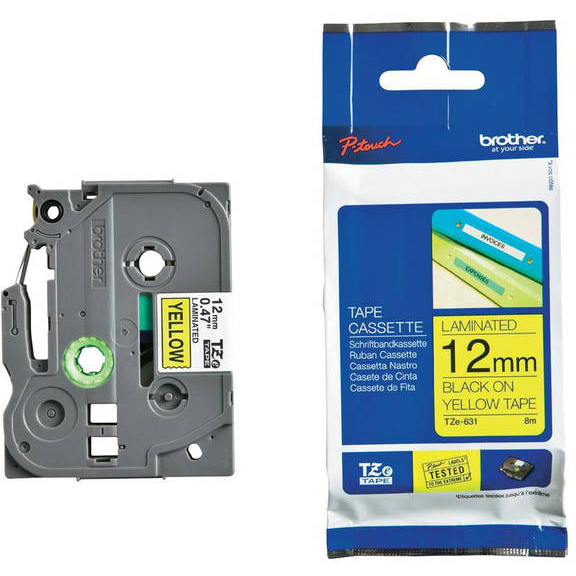 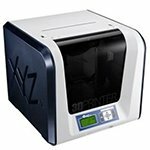 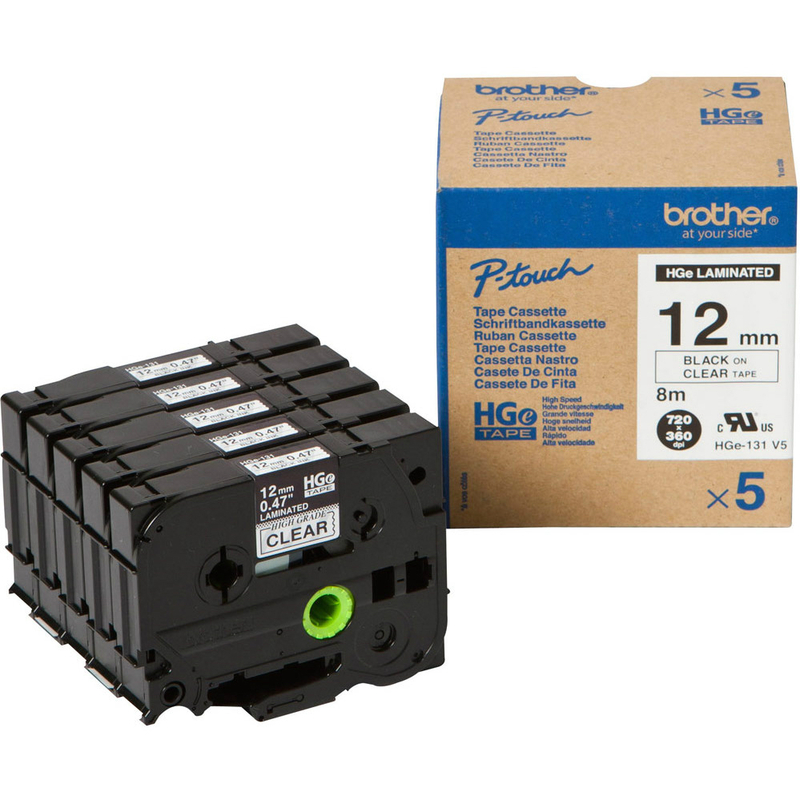 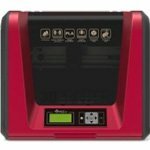 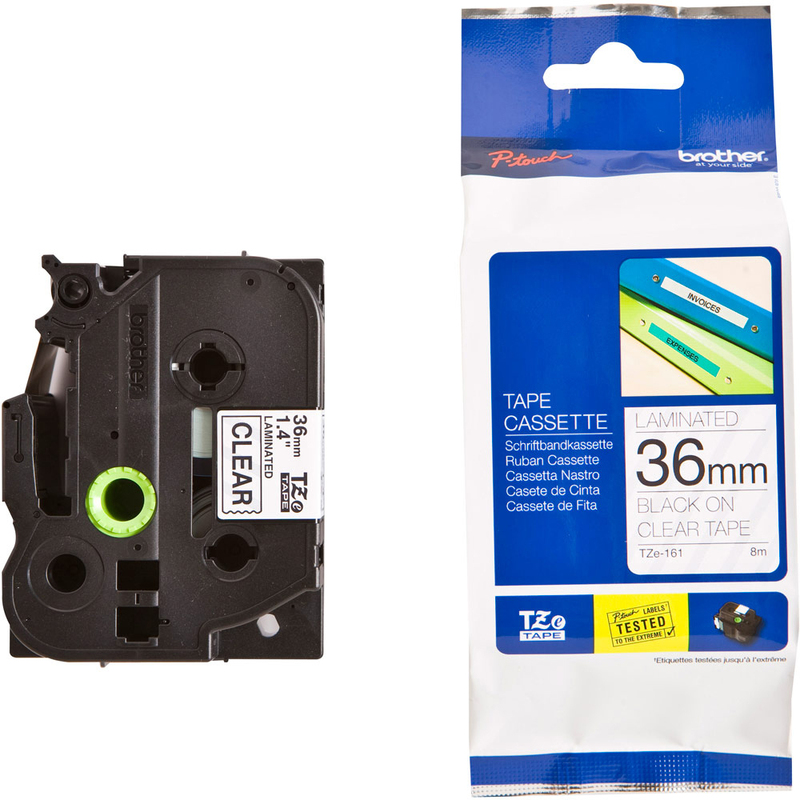 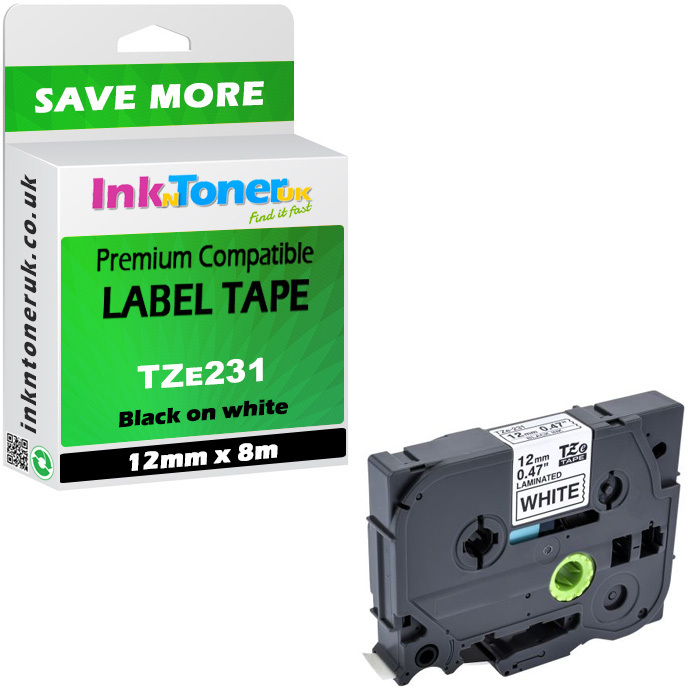 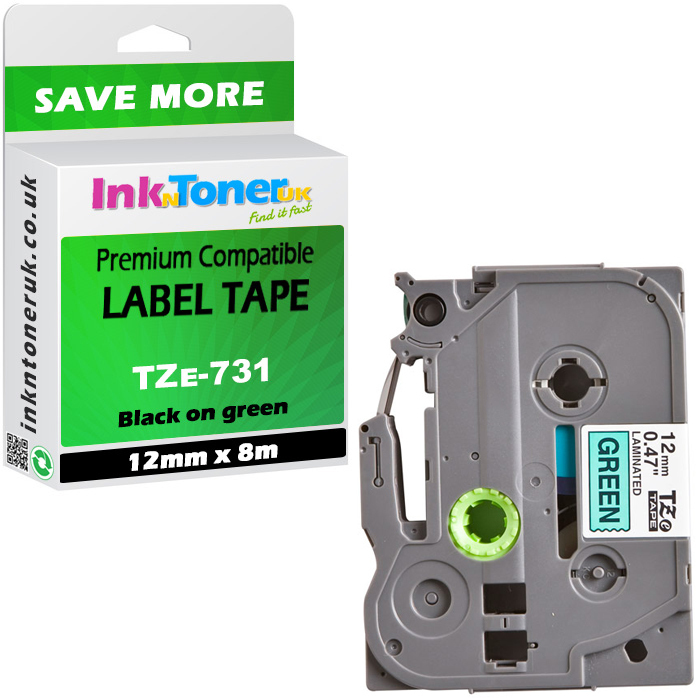 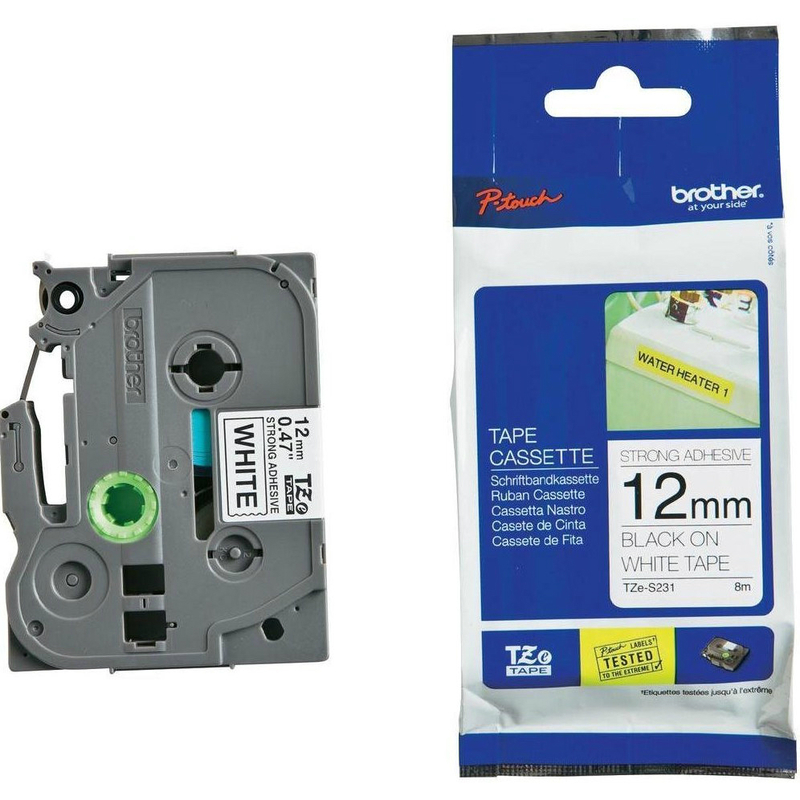 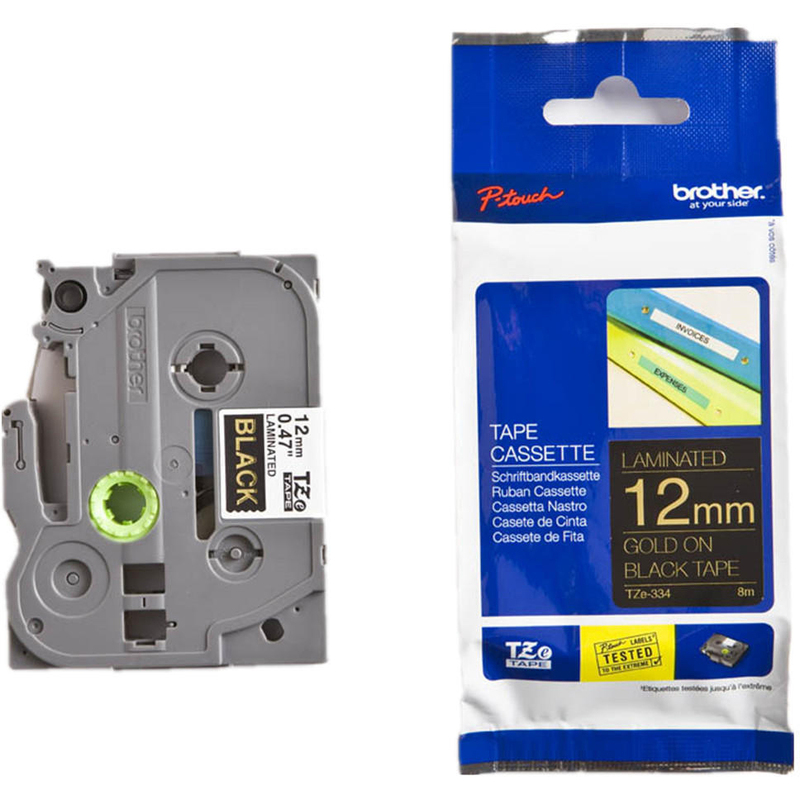 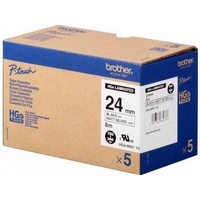 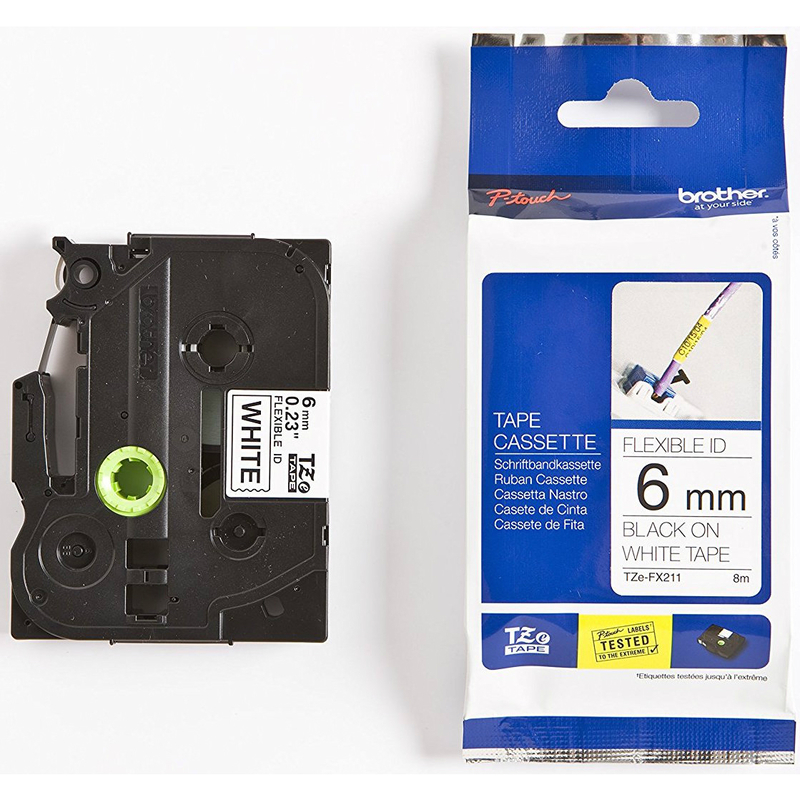 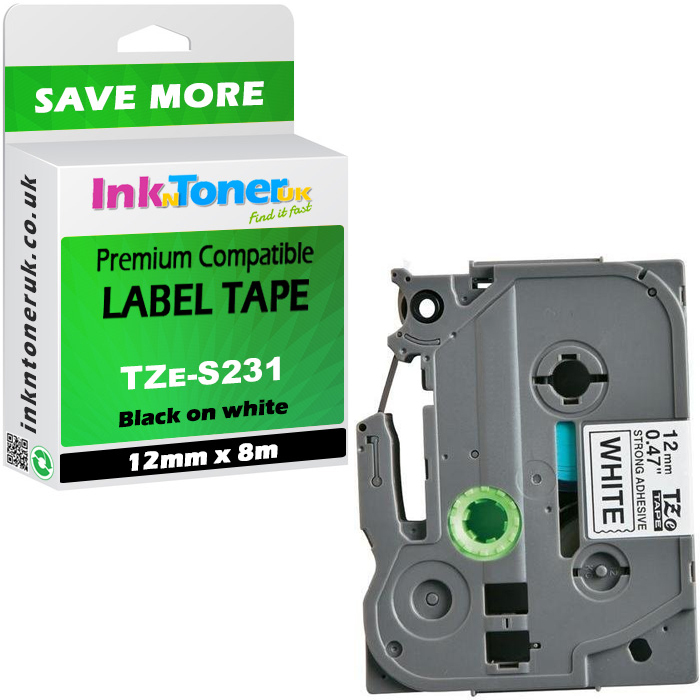 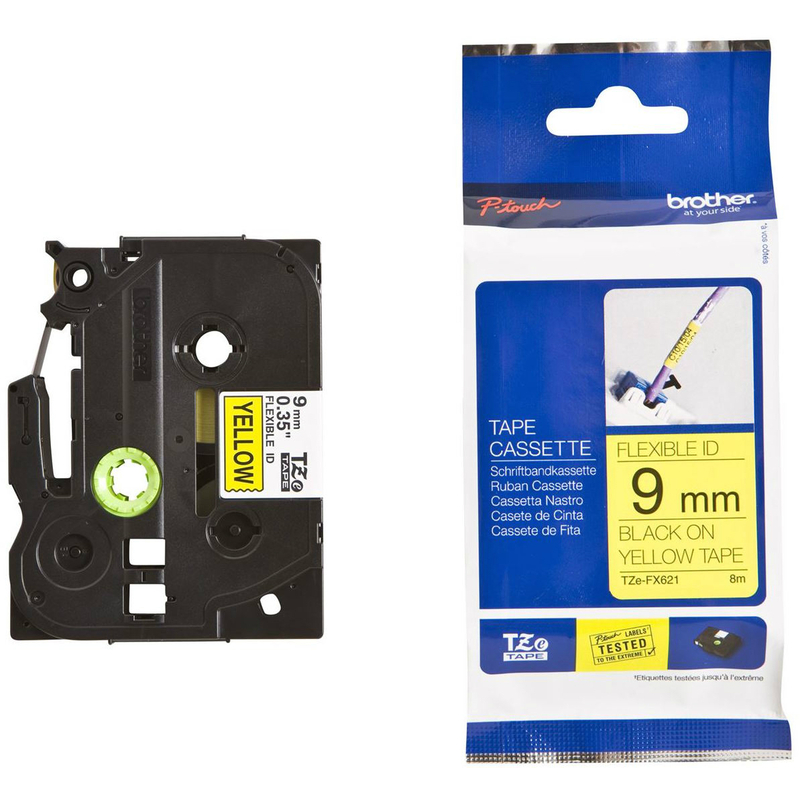 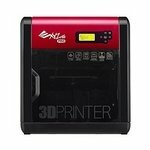 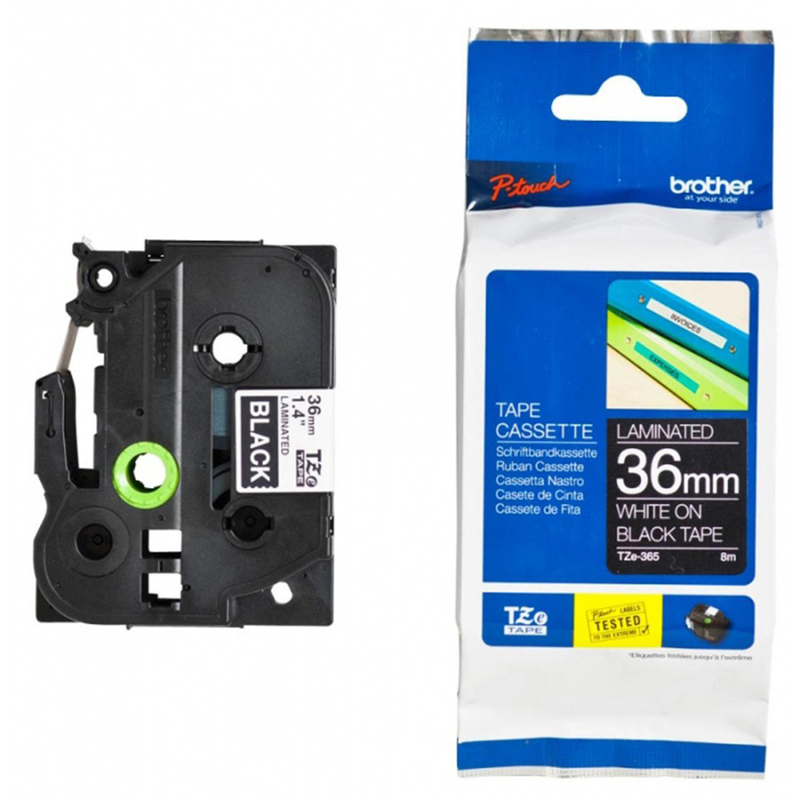 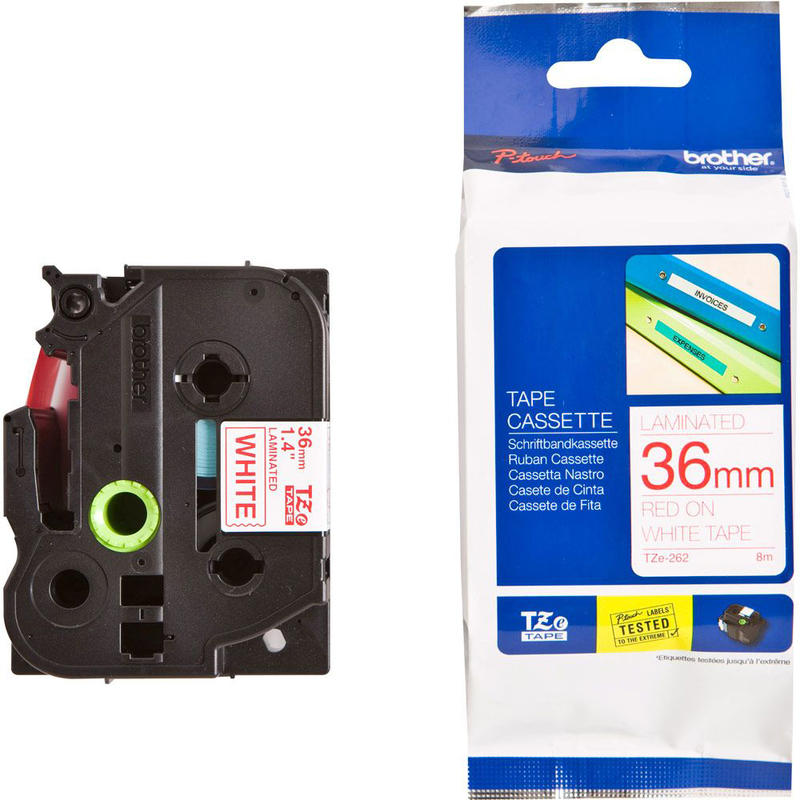 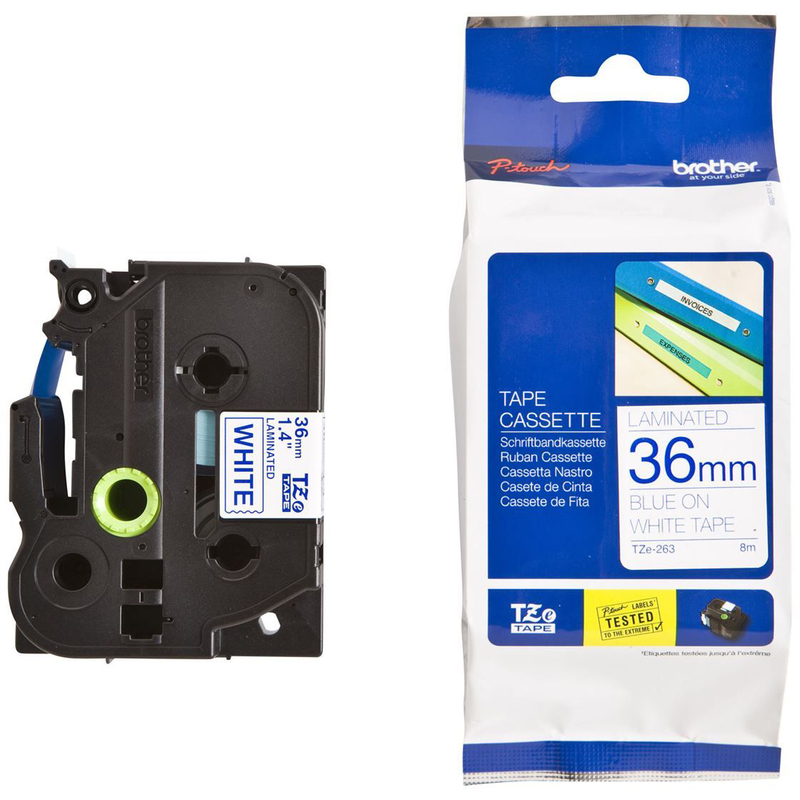 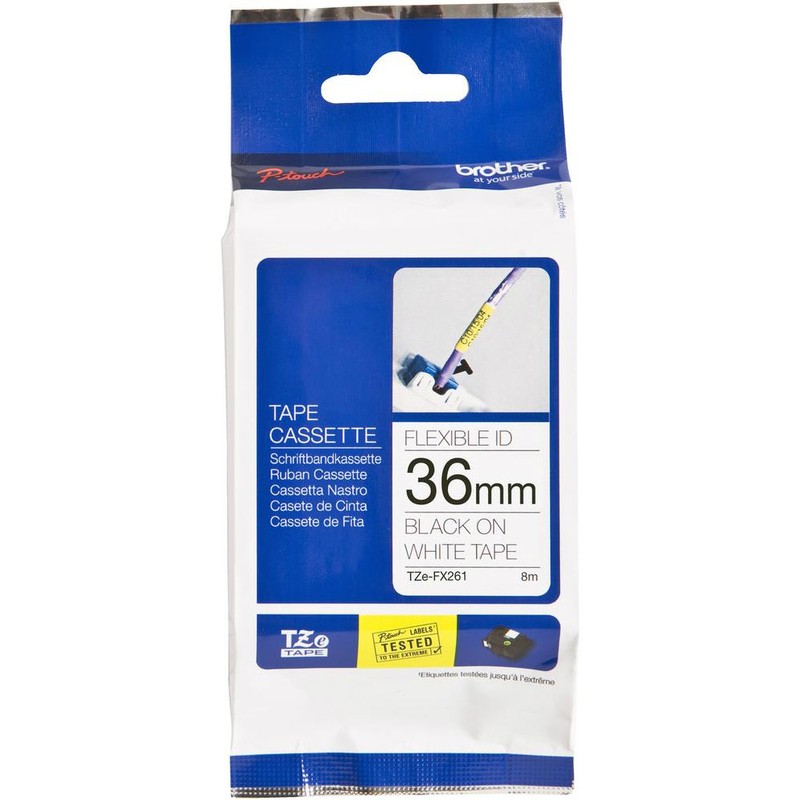 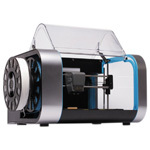 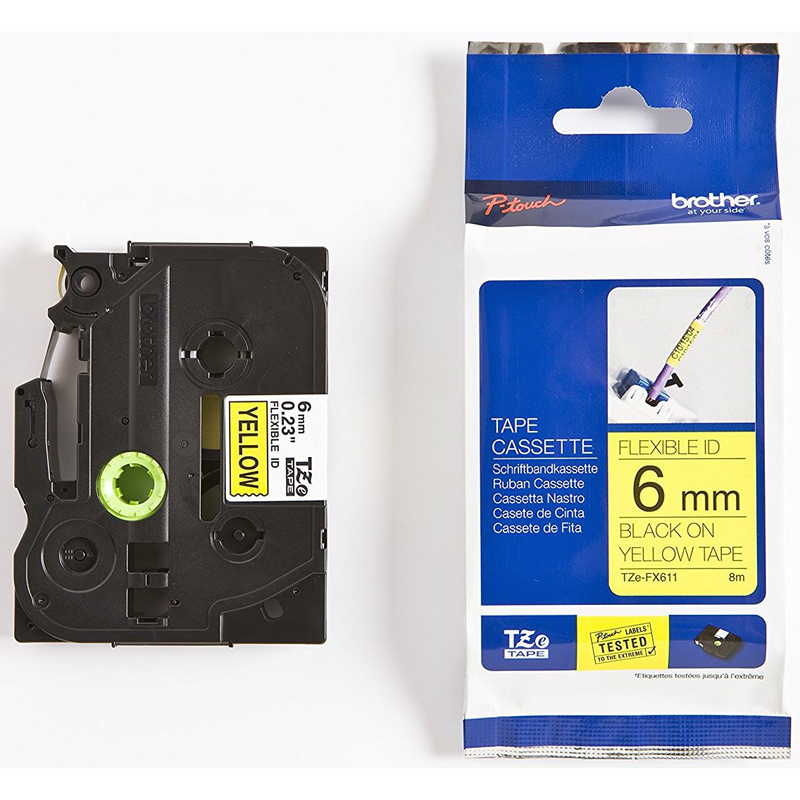 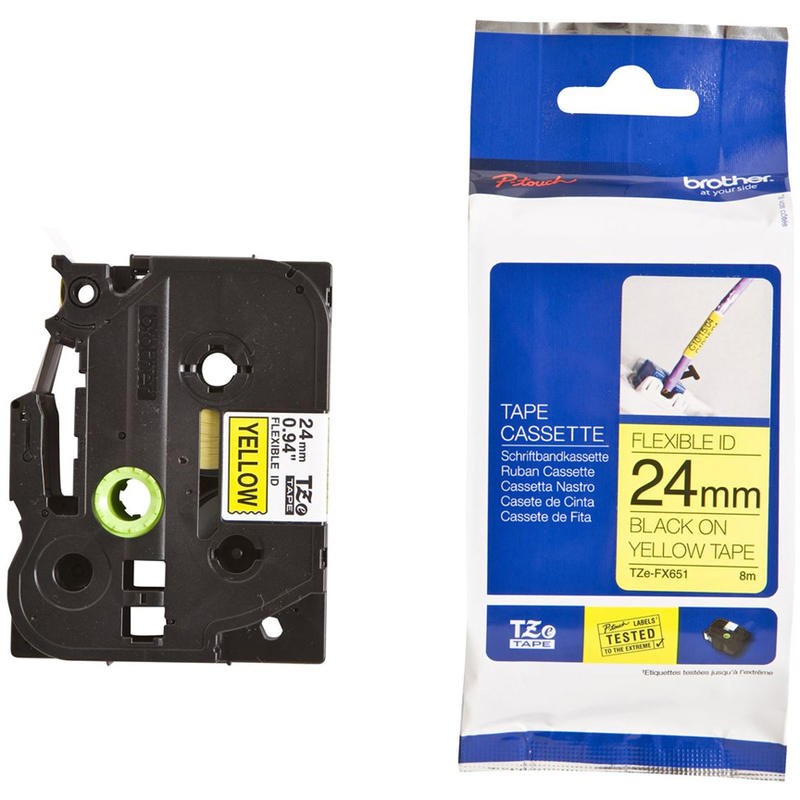 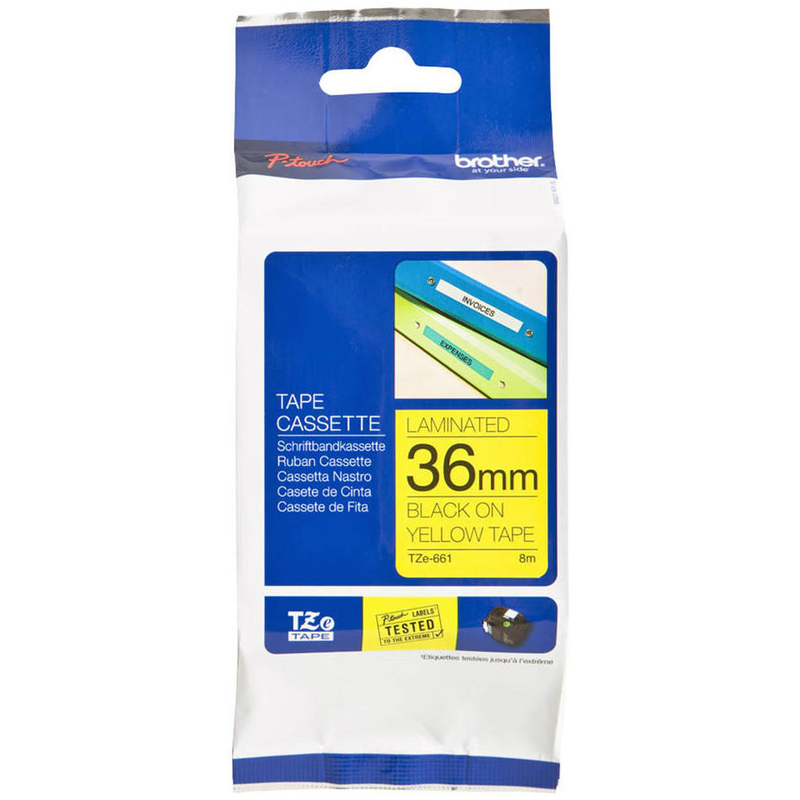 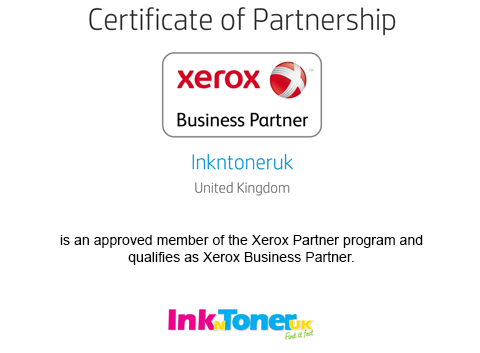 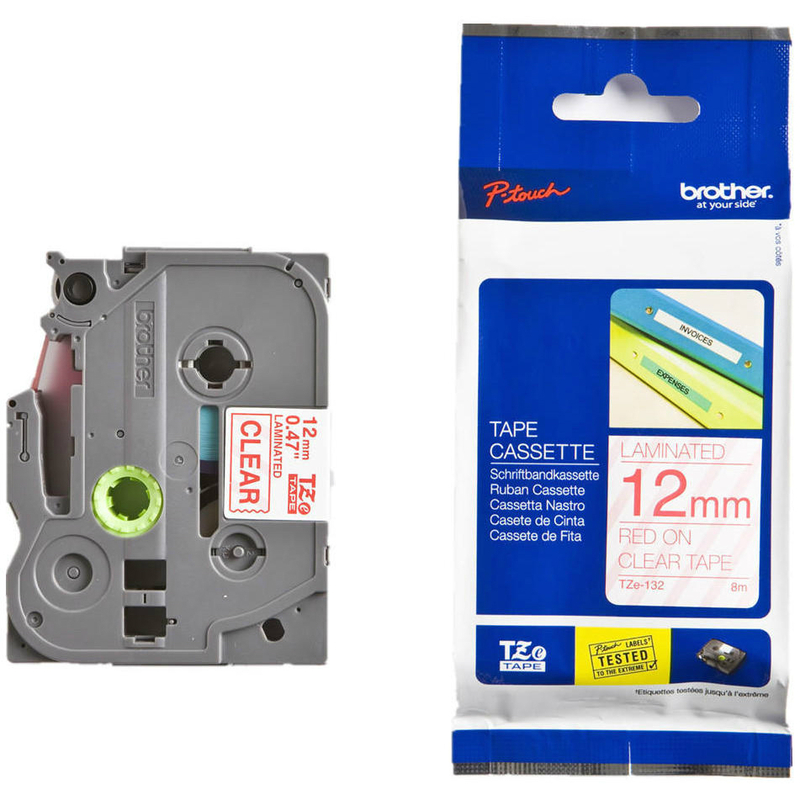 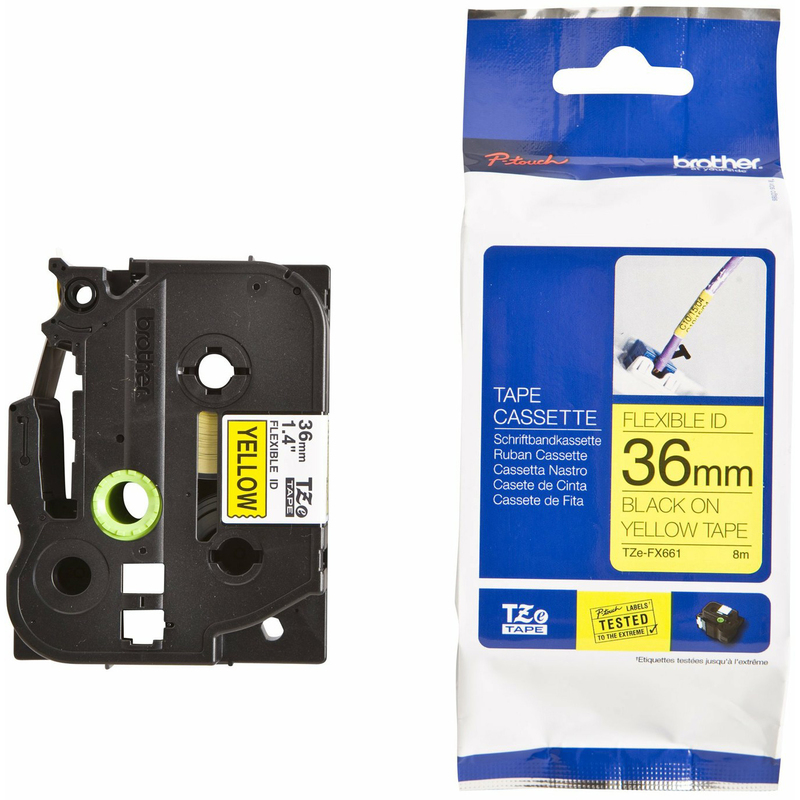 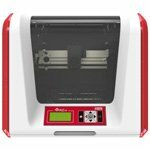 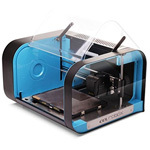 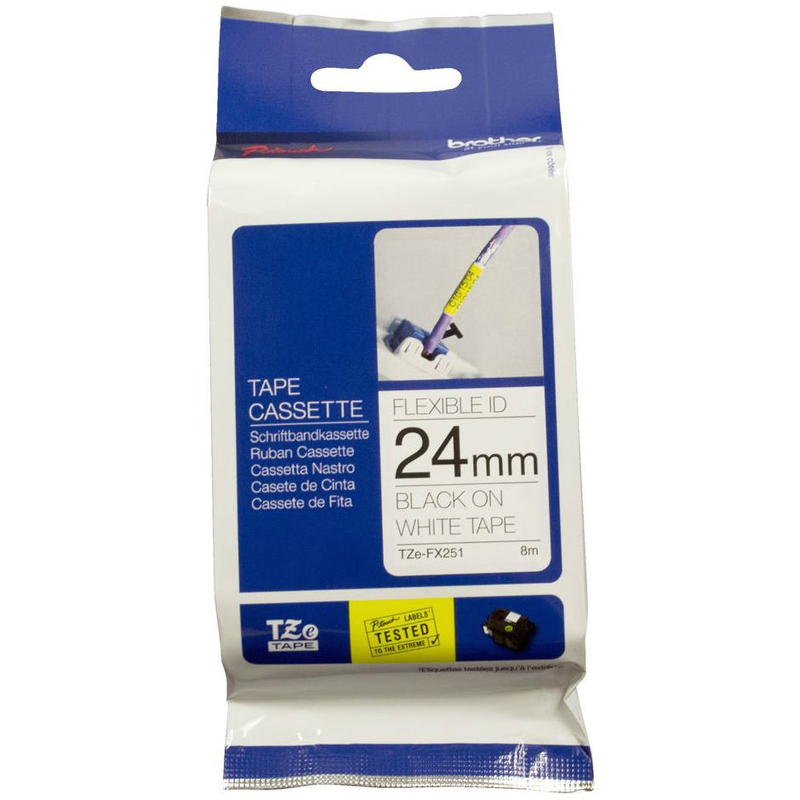 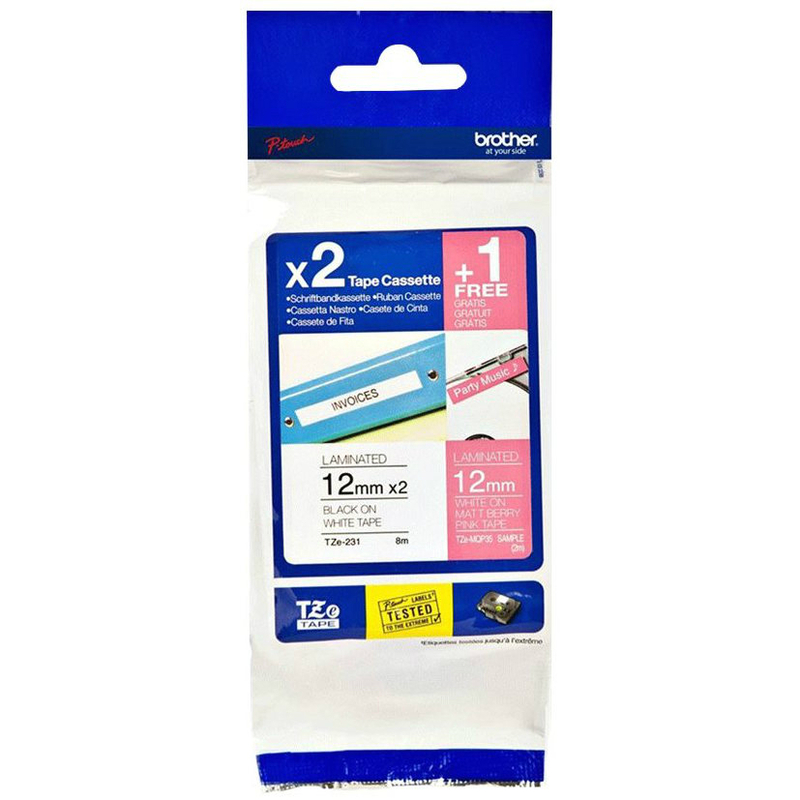 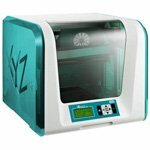 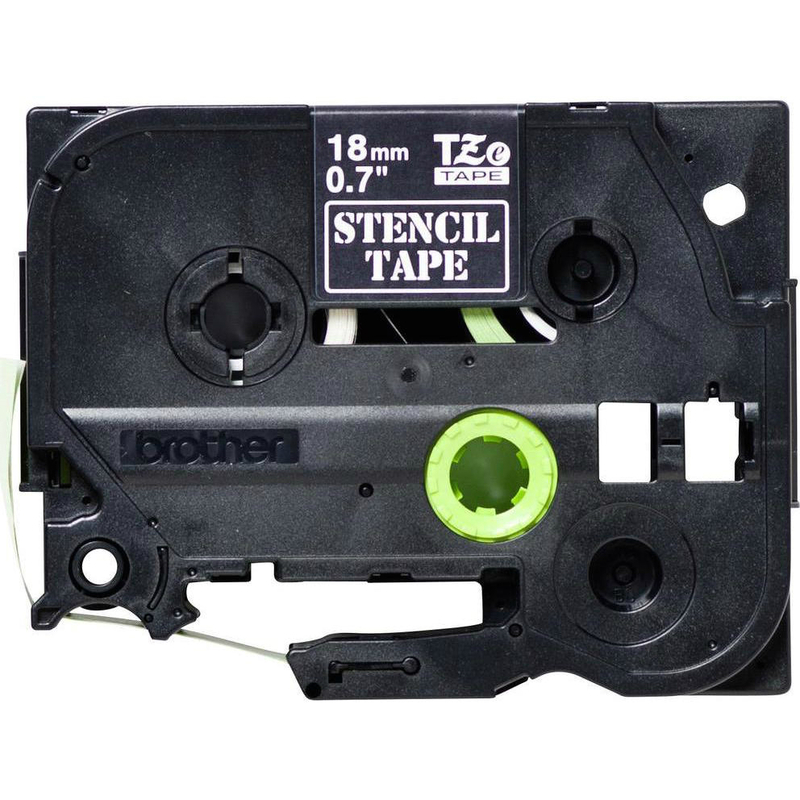 Save cash on original Brother TZeFX661 Black On Yellow 36mm x 8m Flexi ID P-Touch Label Tape (TZE-FX661) at Ink N Toner UK. 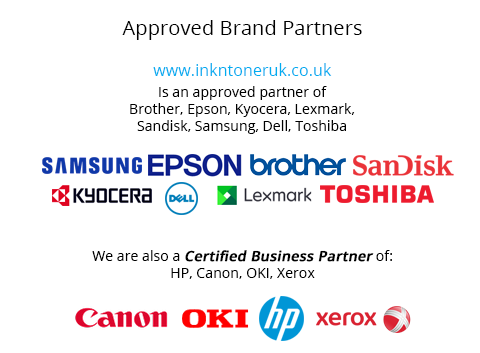 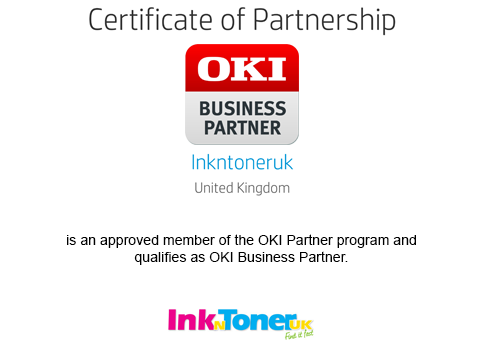 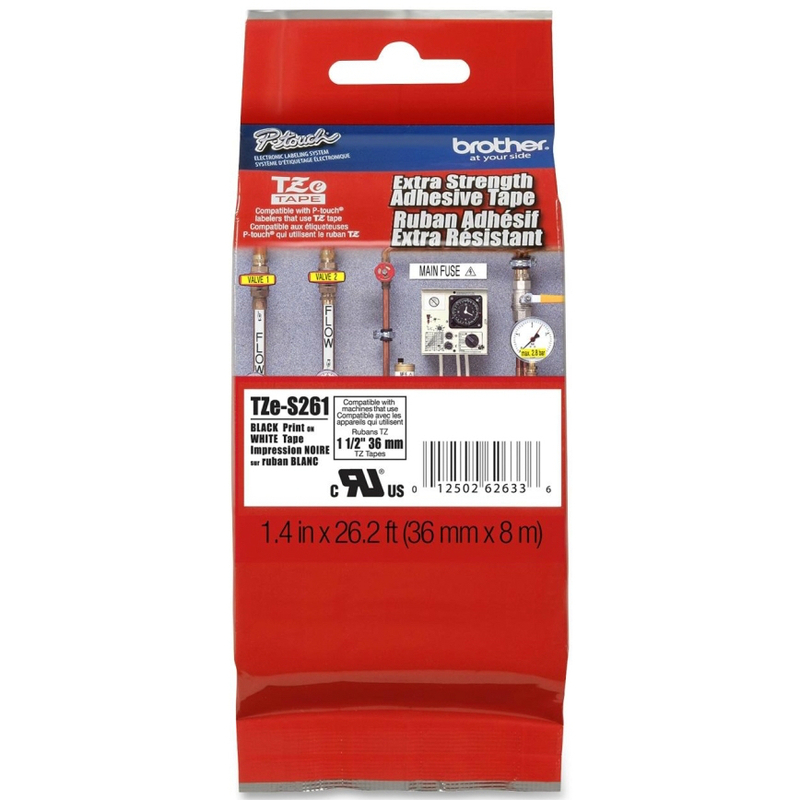 Their products and service are always first class.